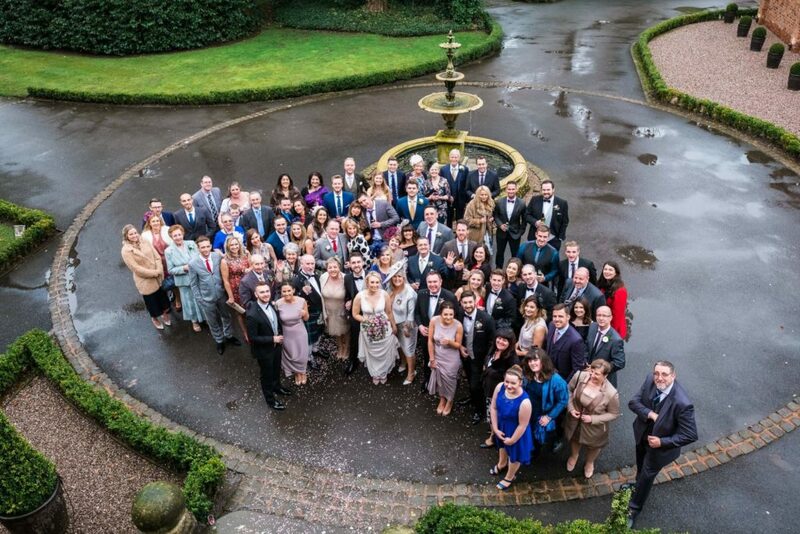 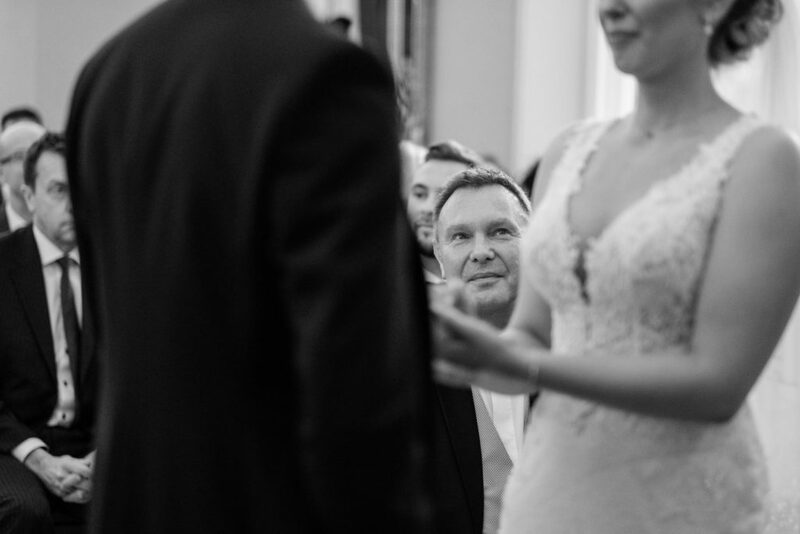 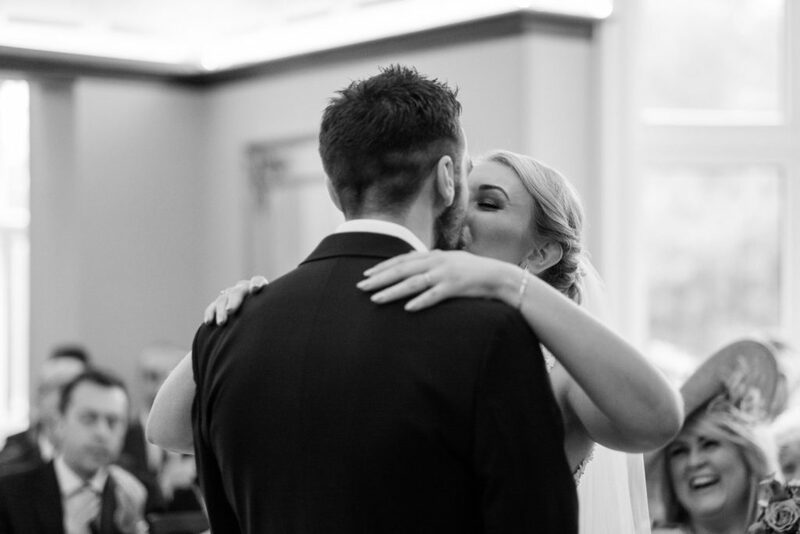 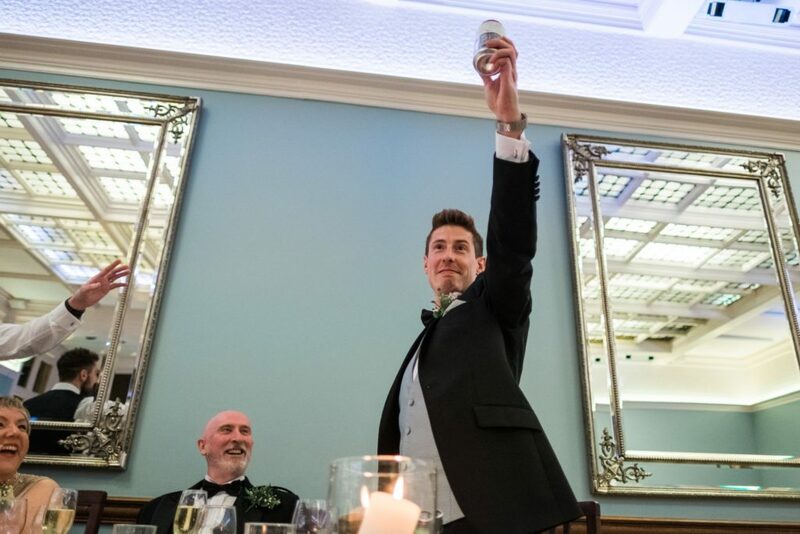 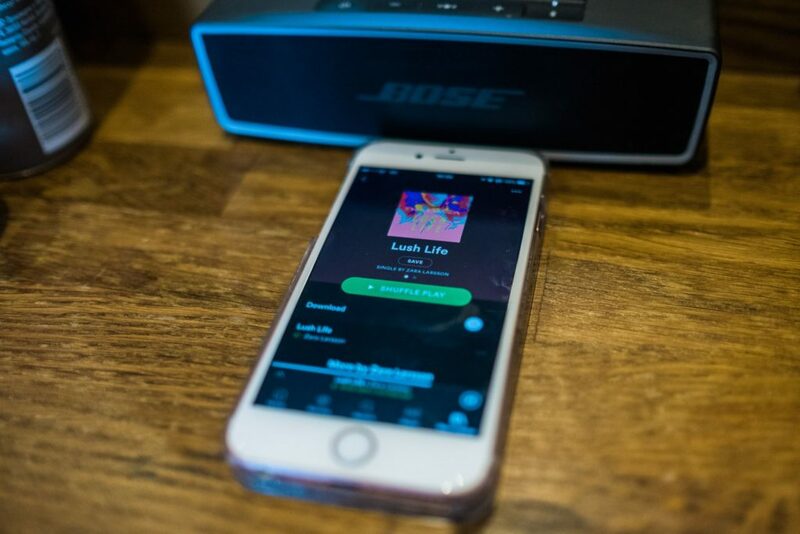 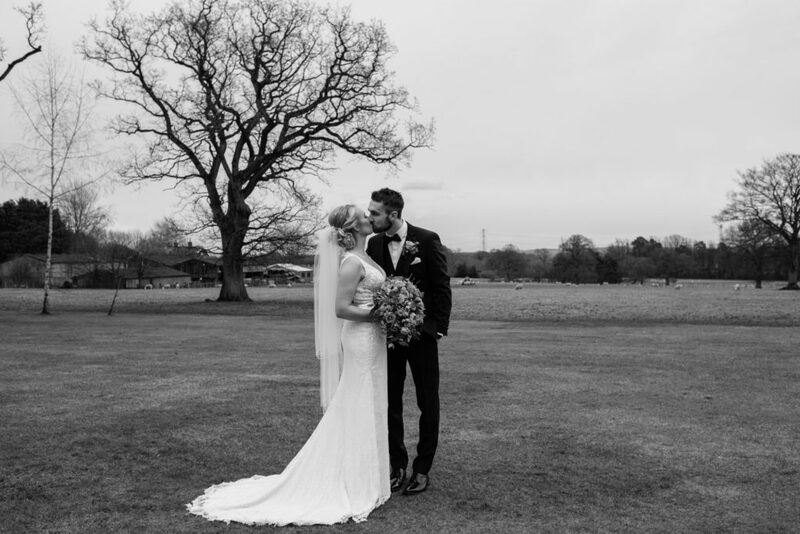 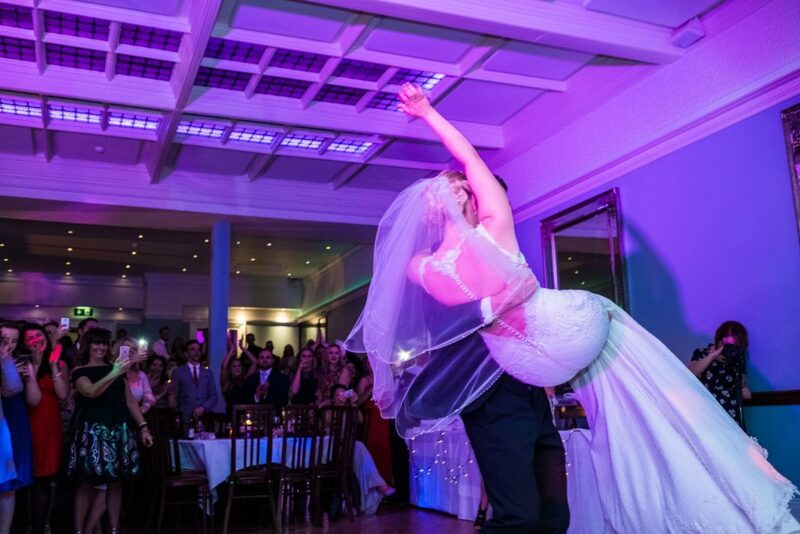 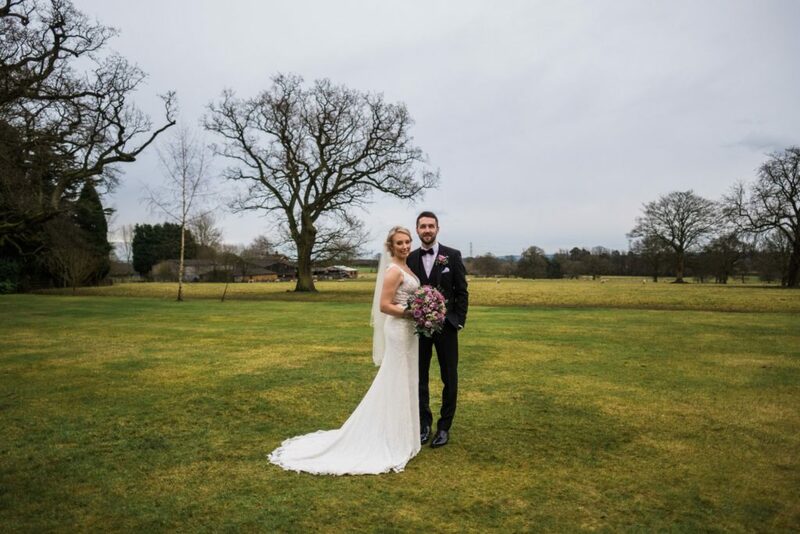 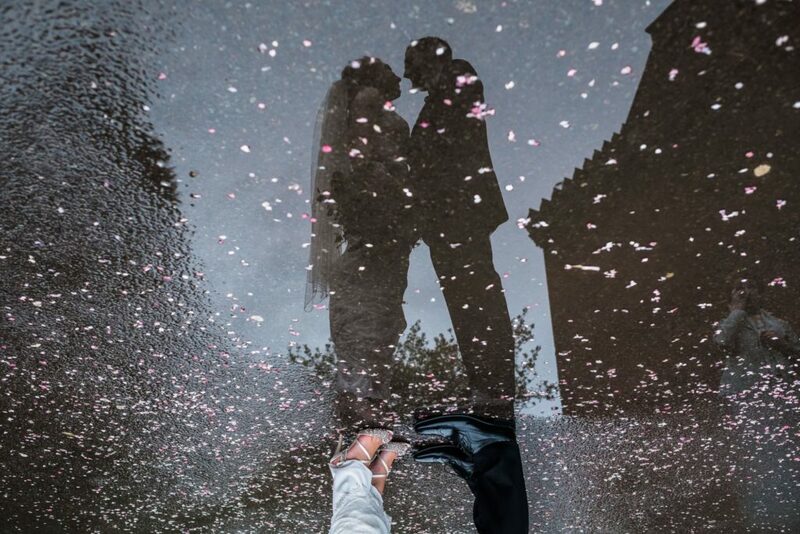 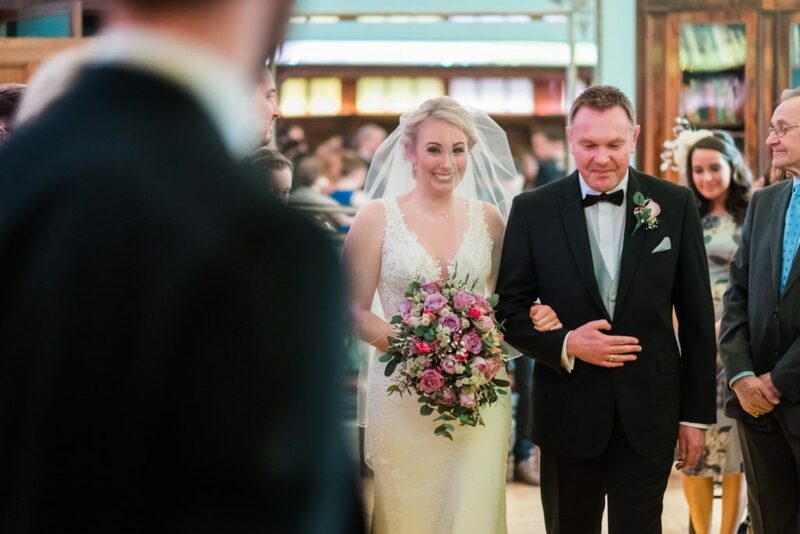 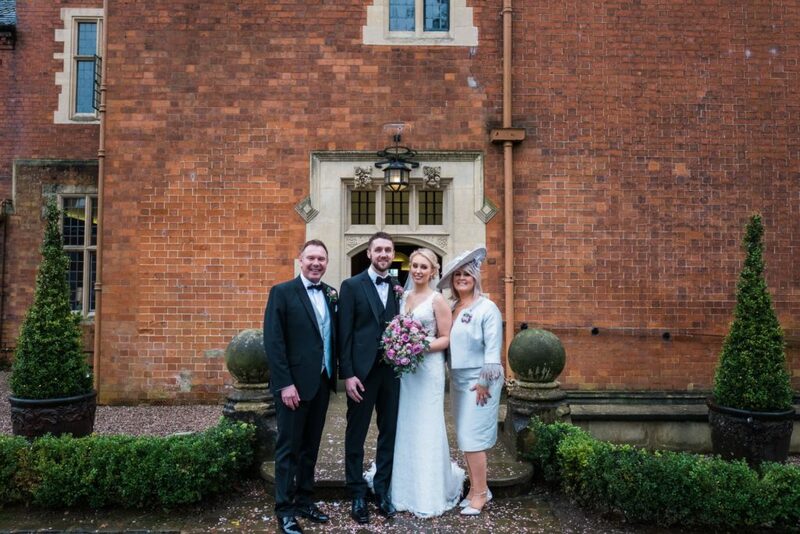 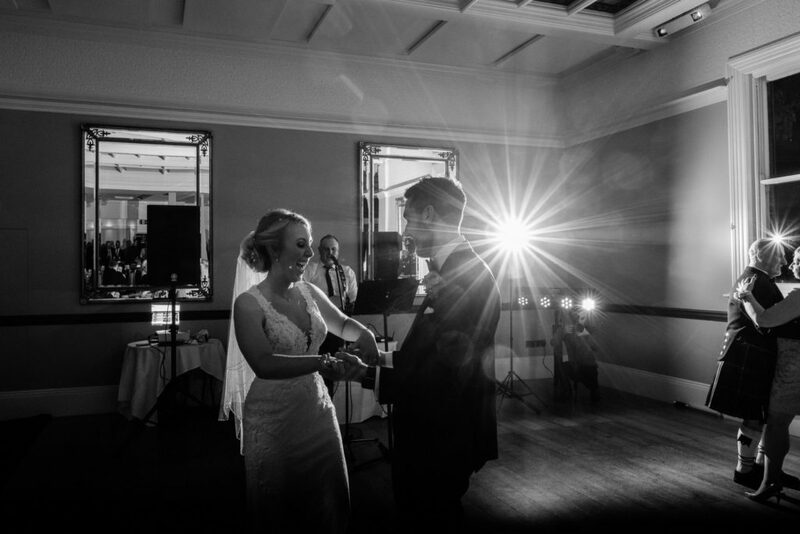 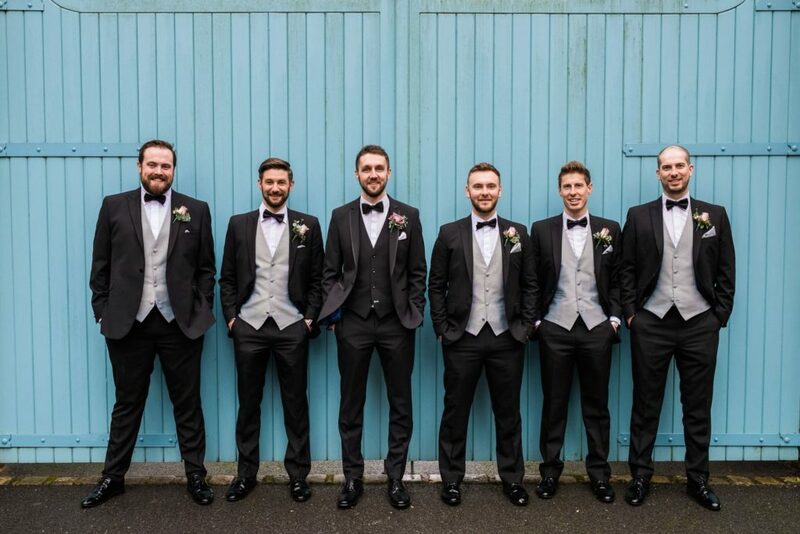 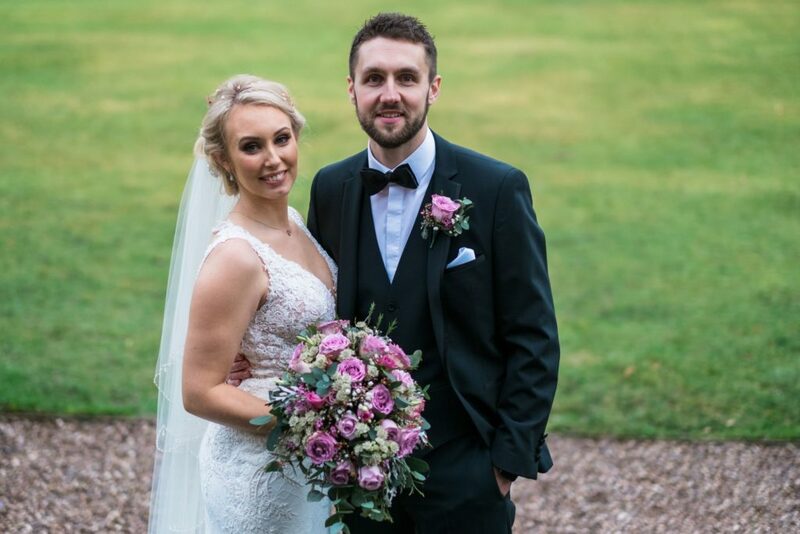 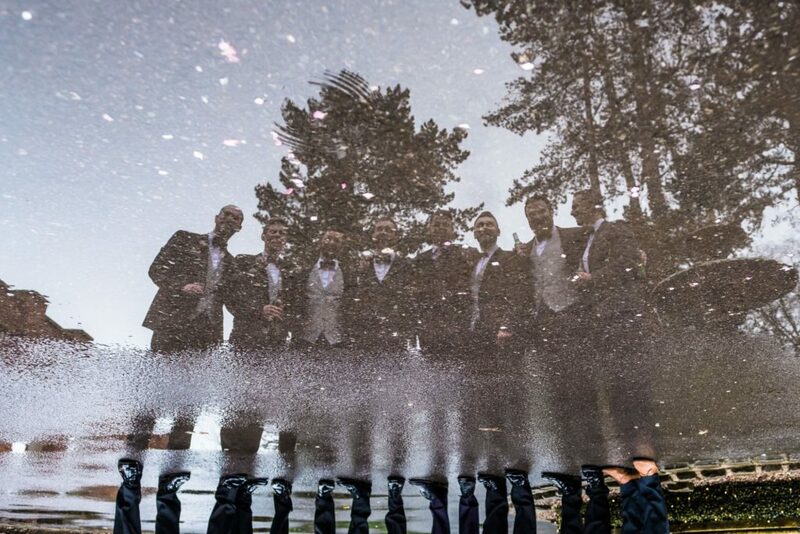 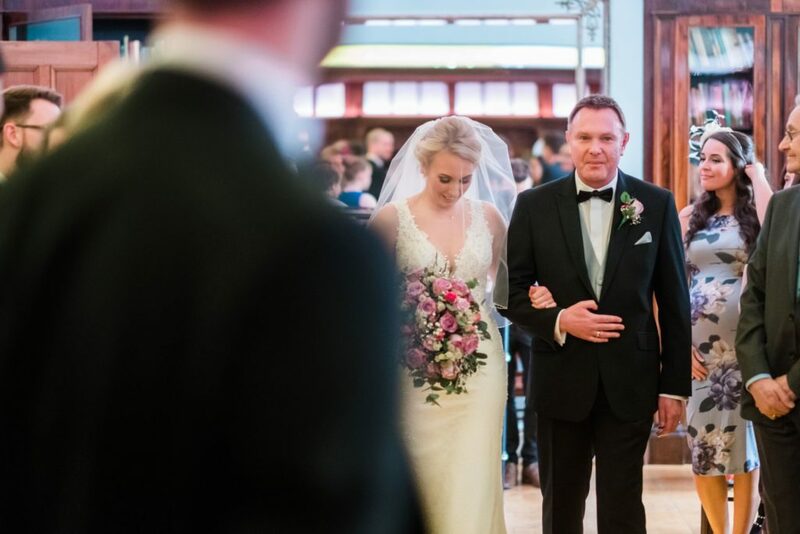 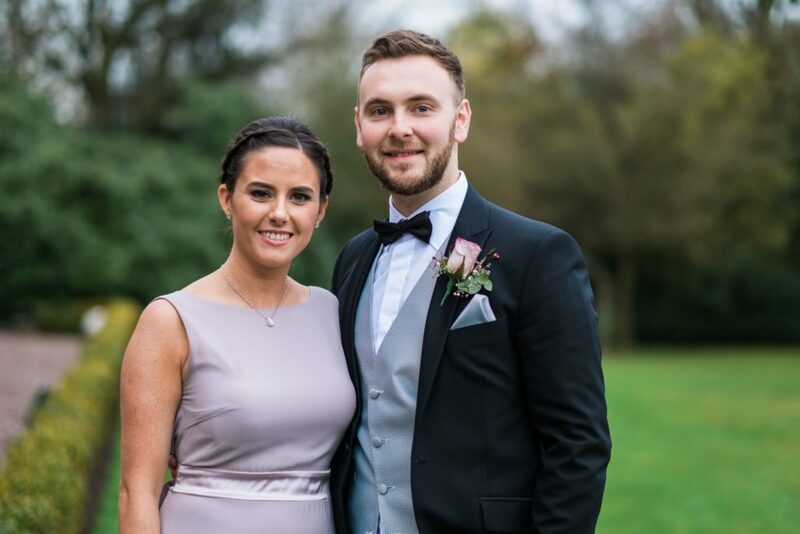 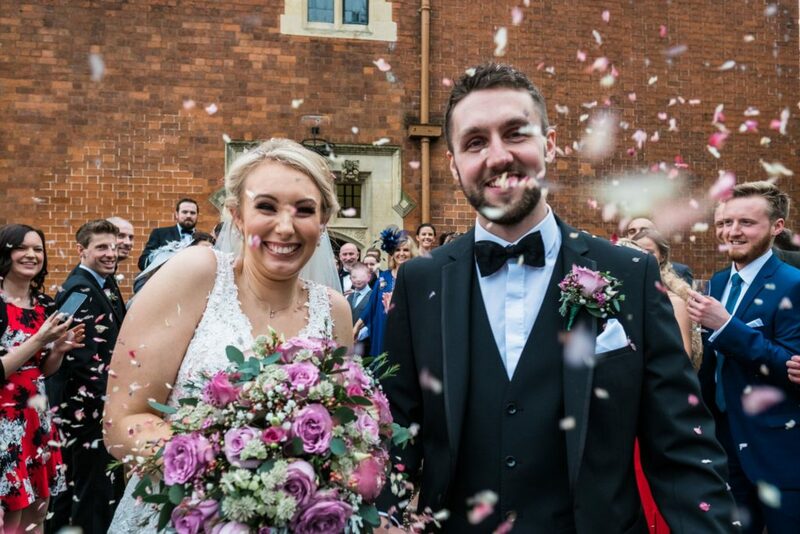 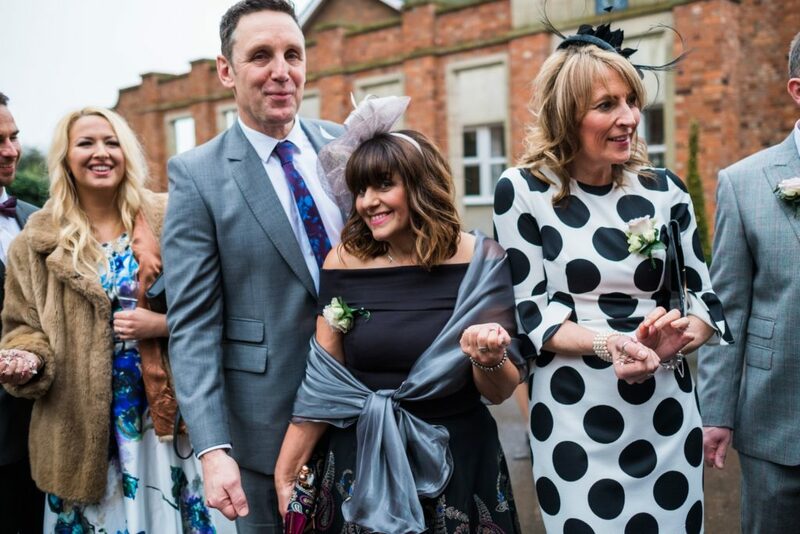 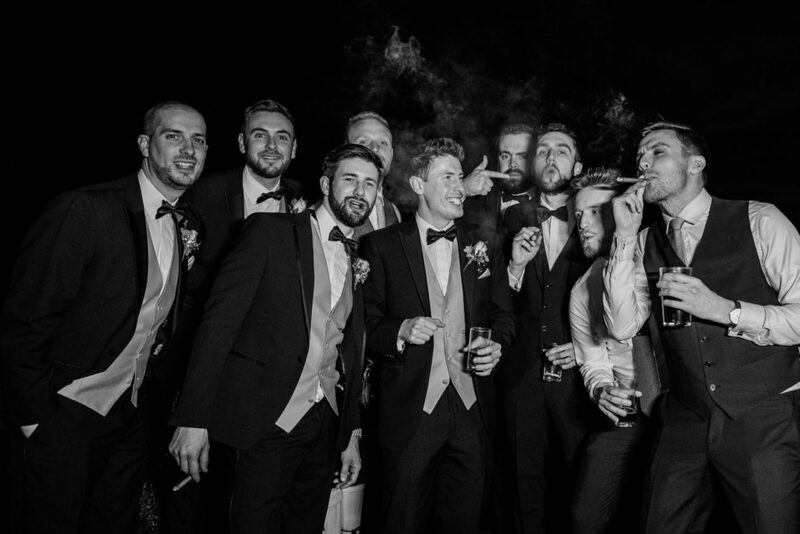 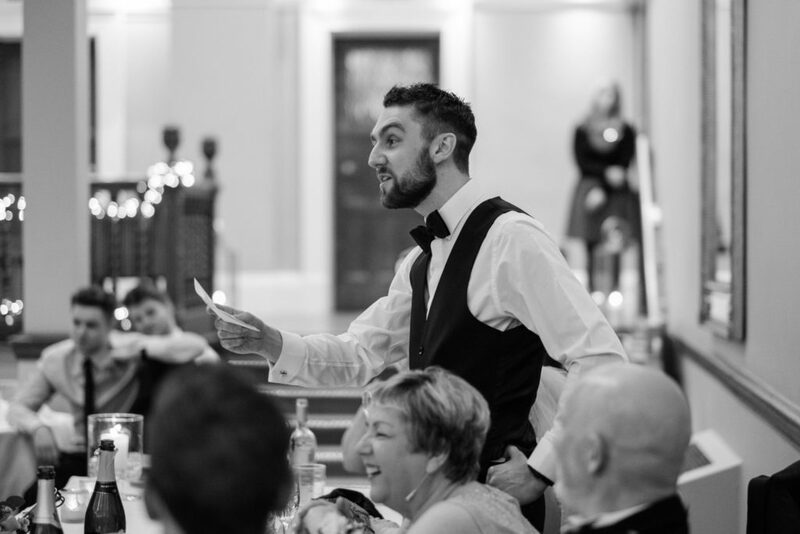 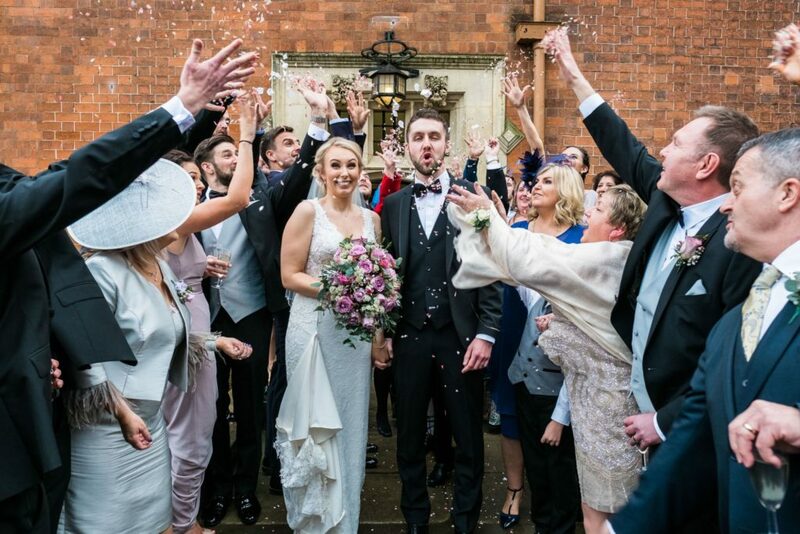 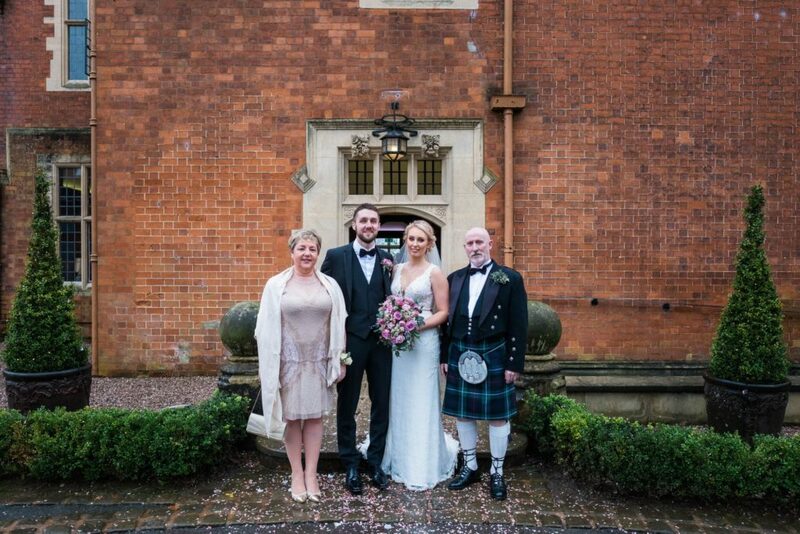 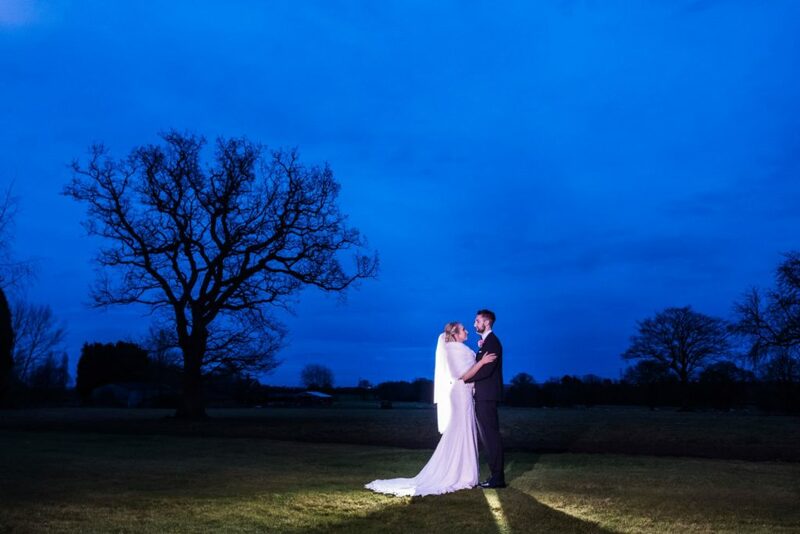 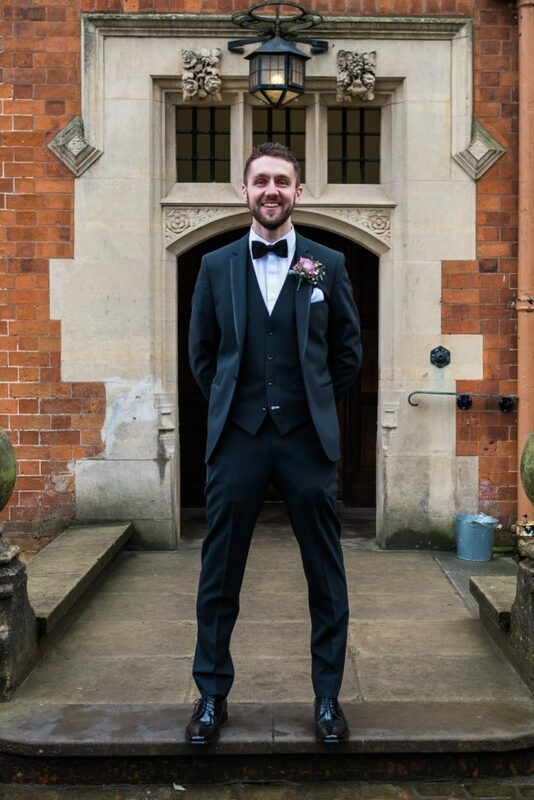 We were thrilled to host Nina and Scott’s West Midlands wedding with style. 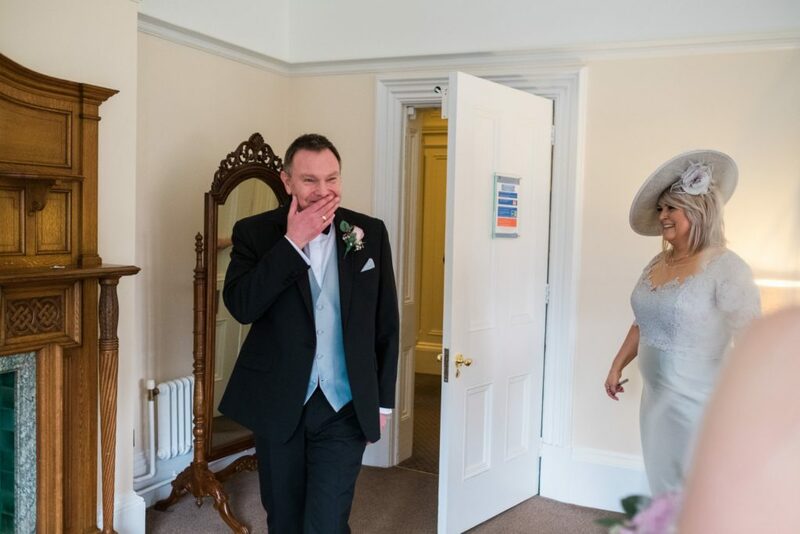 Their day was full of love and laughter. 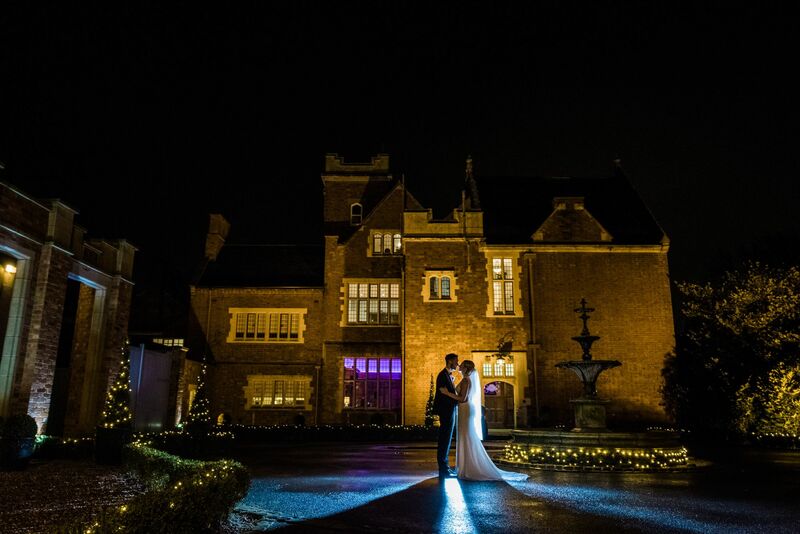 Pendrell Hall is an architecturally stunning wedding venue. 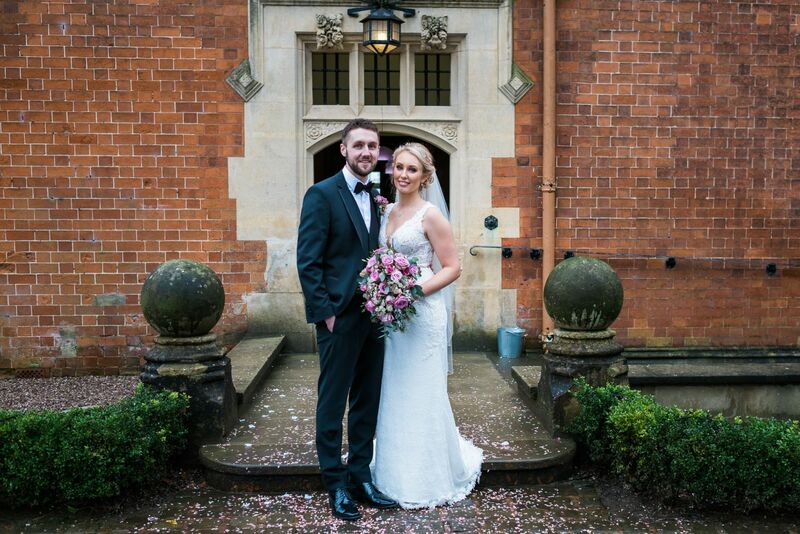 Built by a wealthy Victorian gentleman as his country retreat it is a gorgeous Grade II Listed building set in six acres of delightful private gardens. 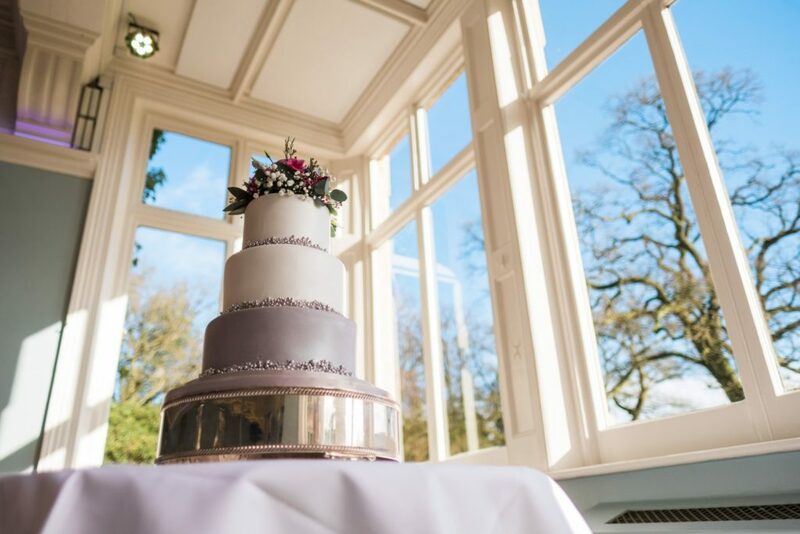 Fully re-imagined as a romantic West Midlands wedding venue in 2010, its contemporary interiors compliment any wedding theme. 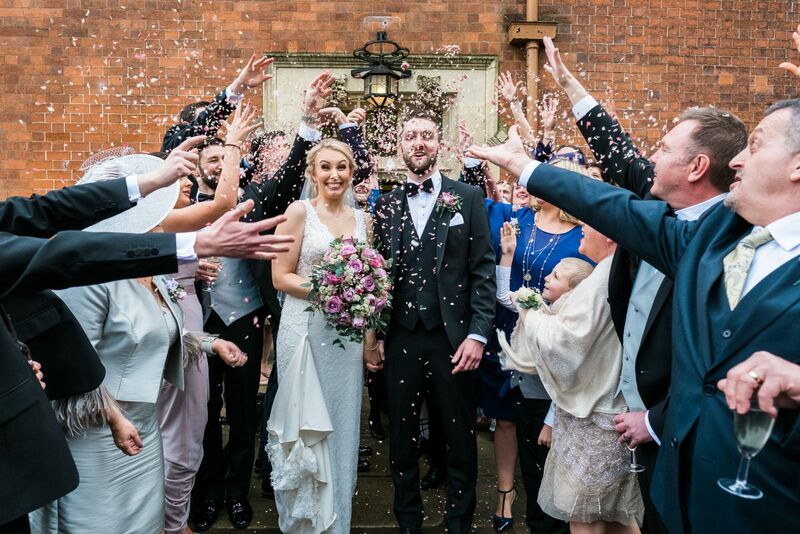 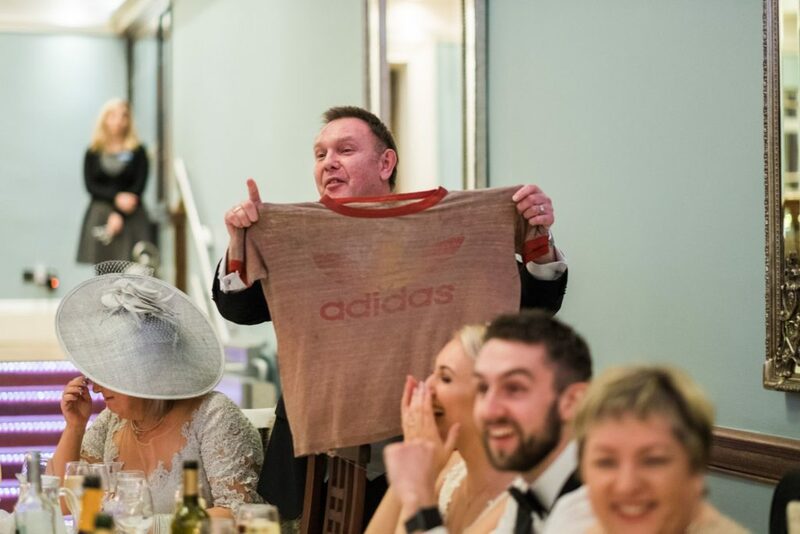 Exclusively yours from 11am on your wedding day, you and your guests can relax and enjoy every moment of your big day. 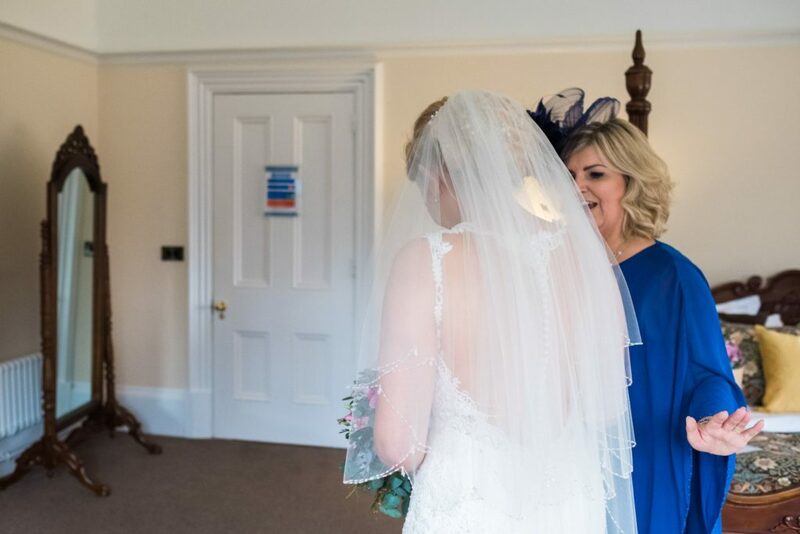 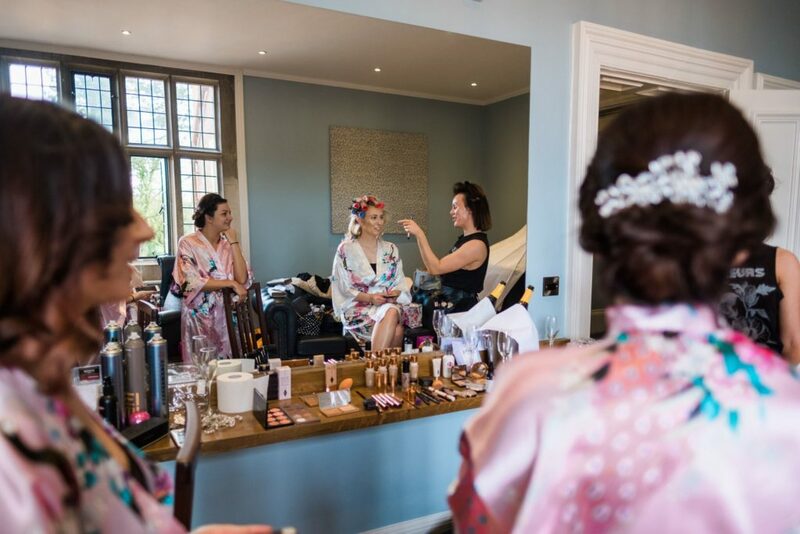 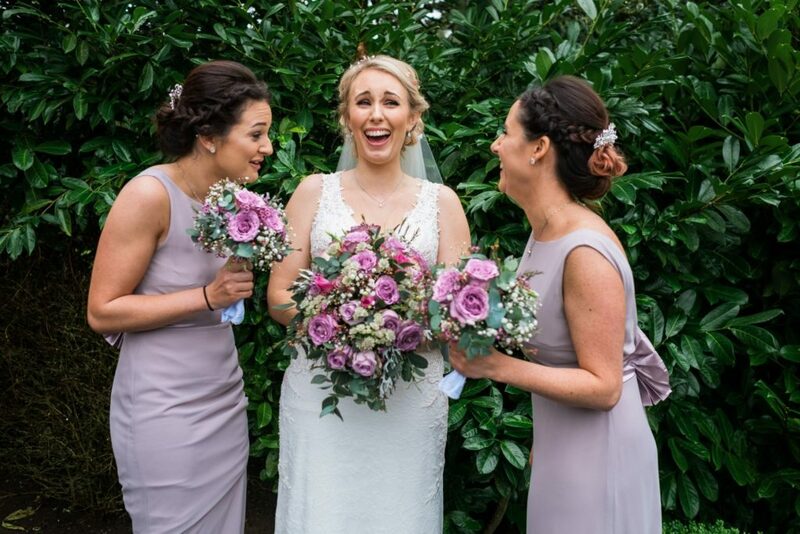 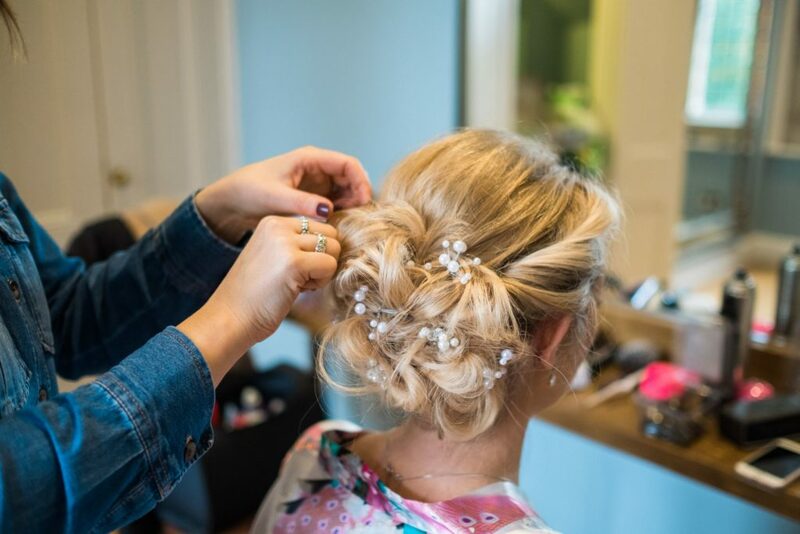 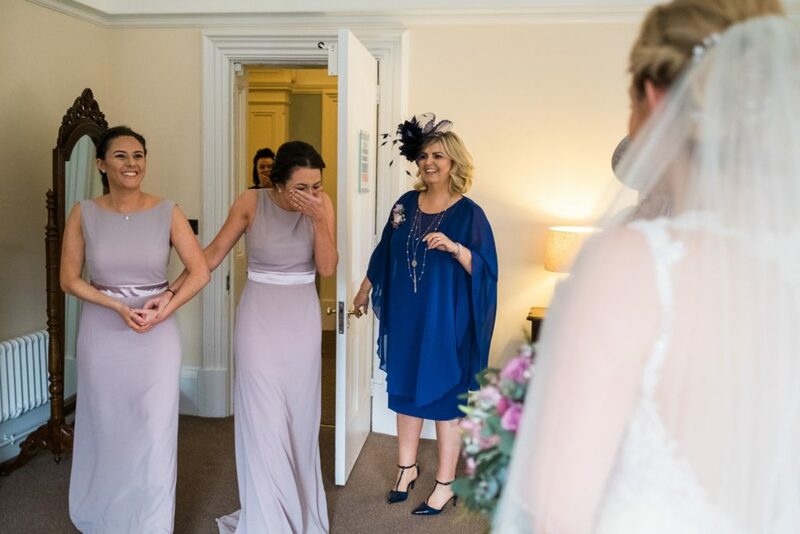 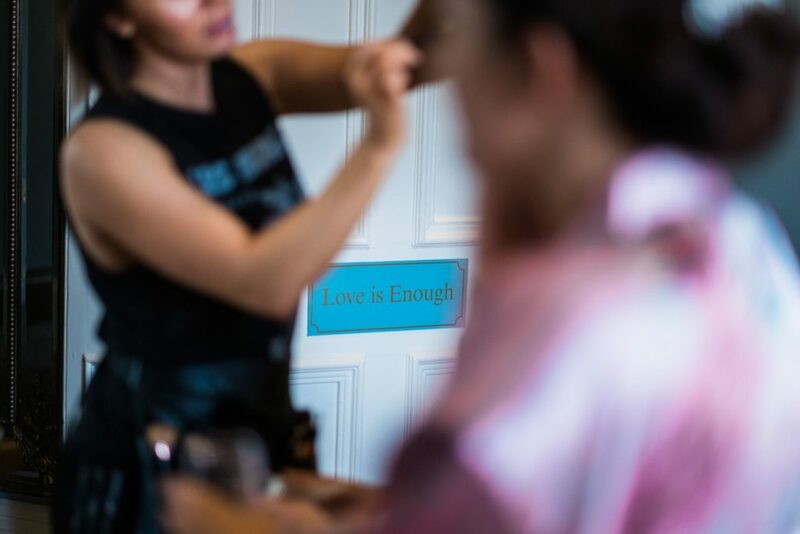 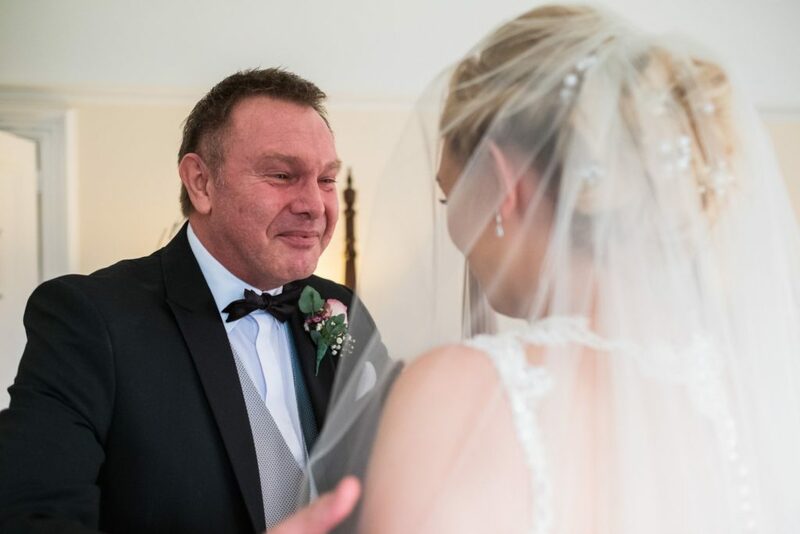 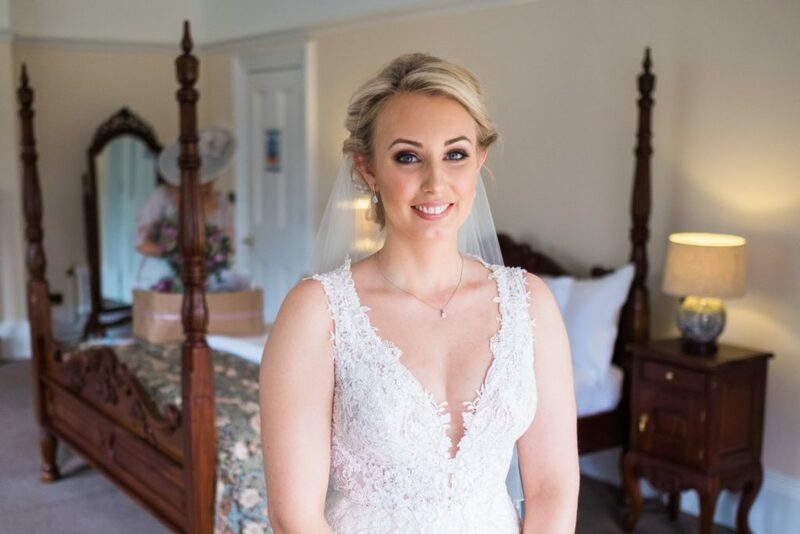 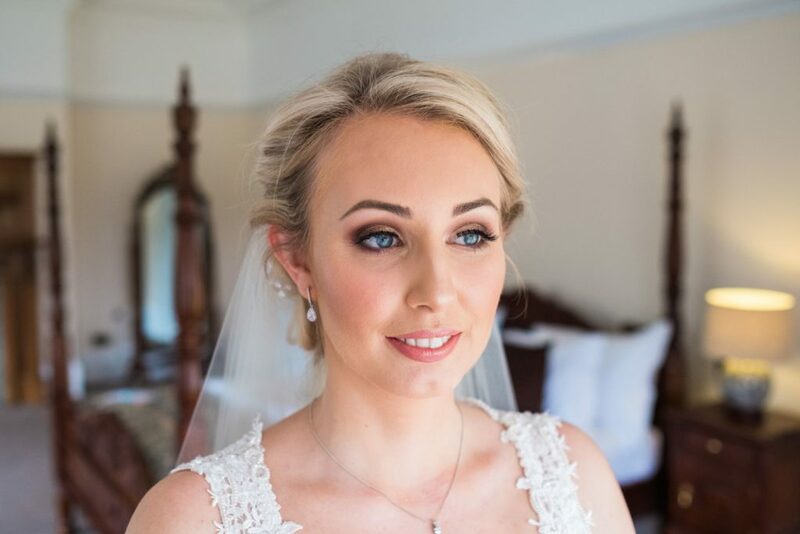 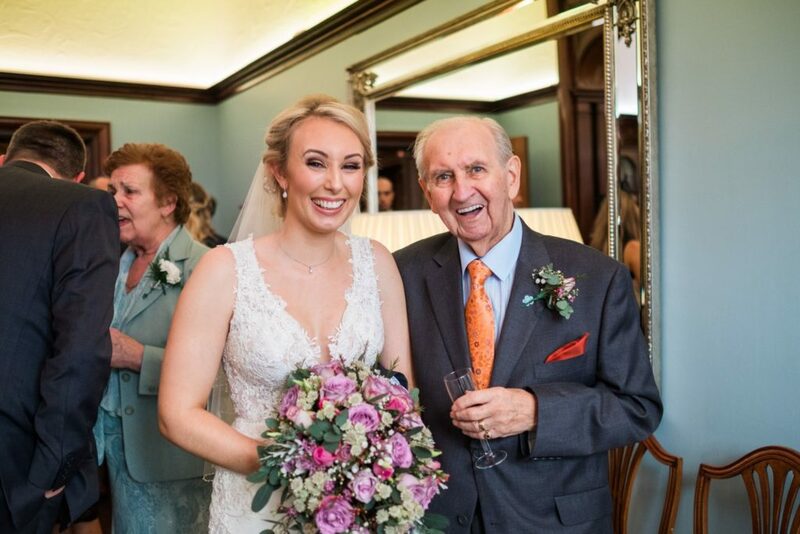 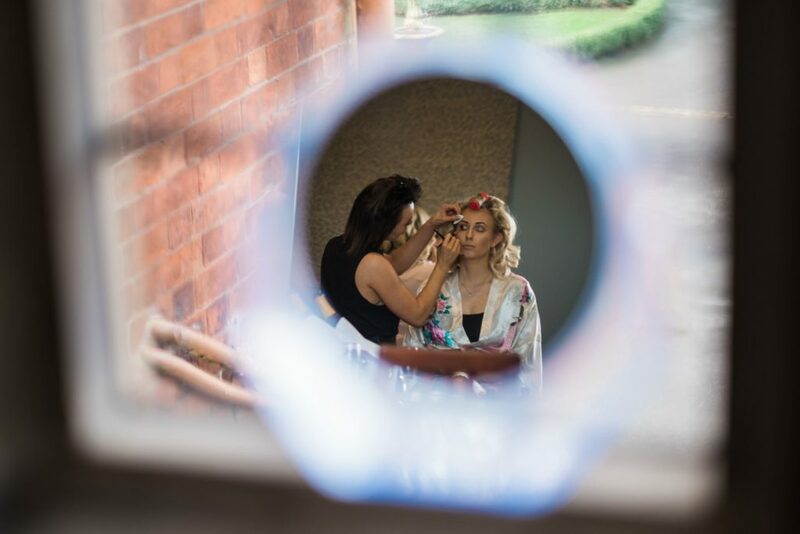 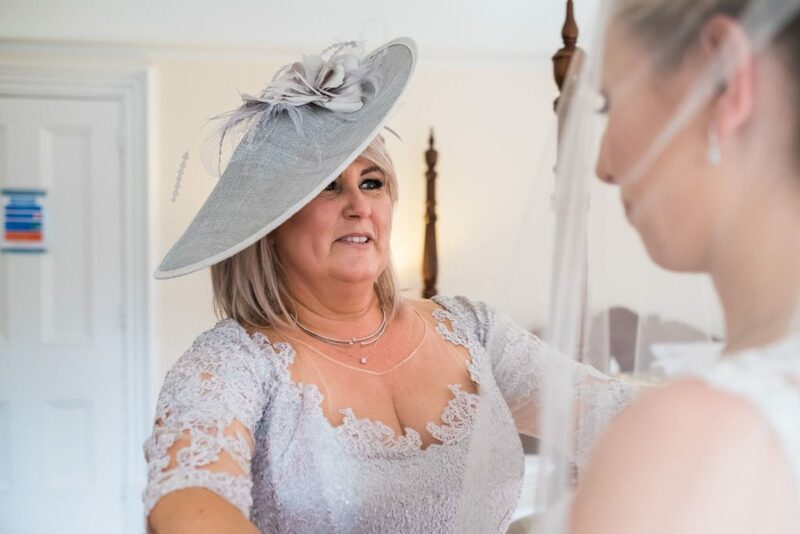 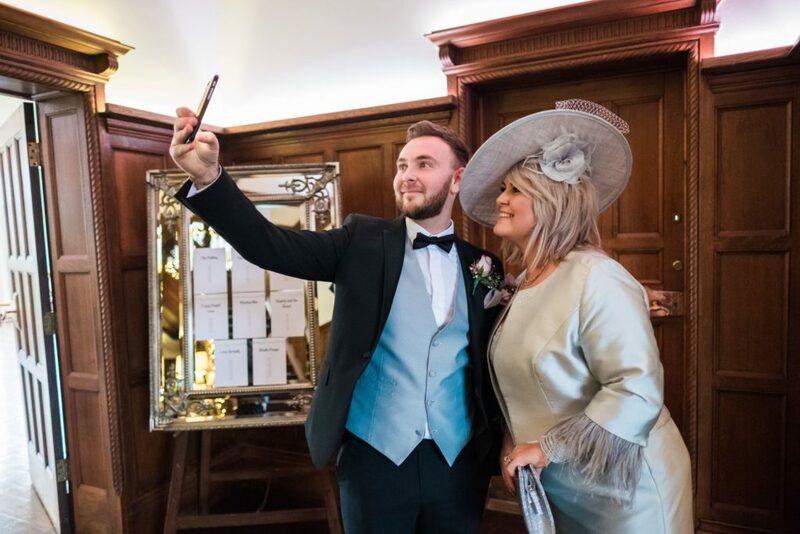 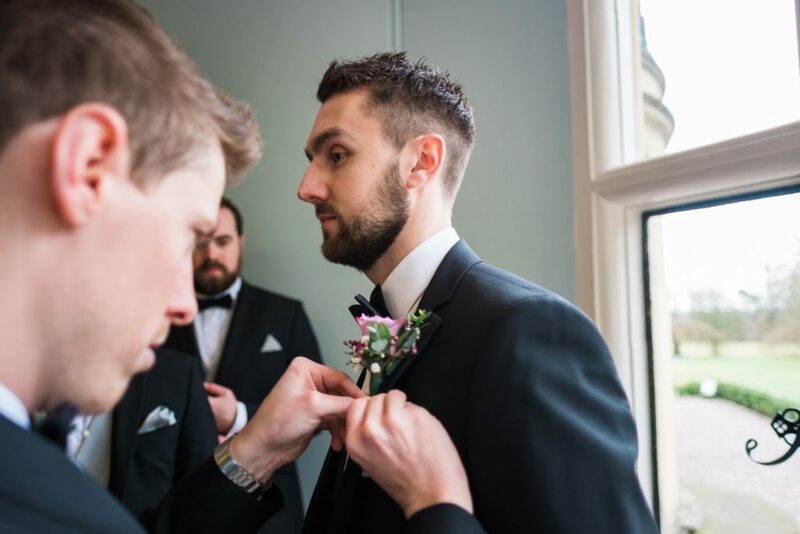 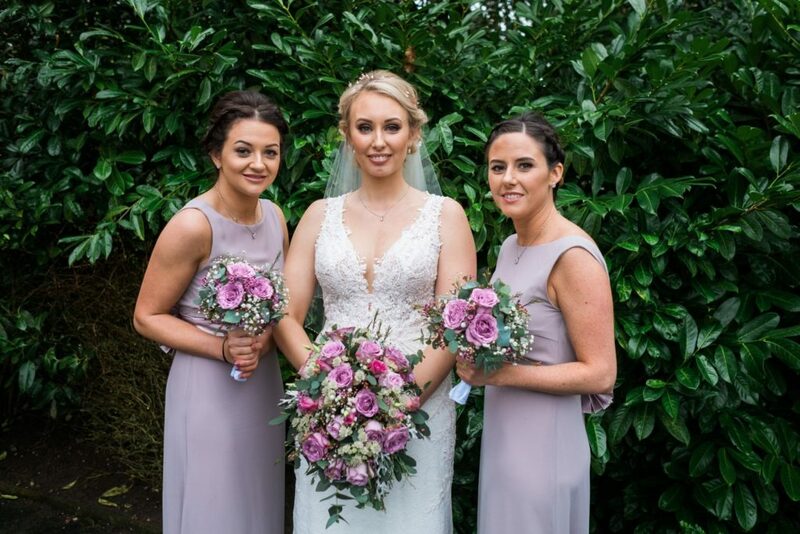 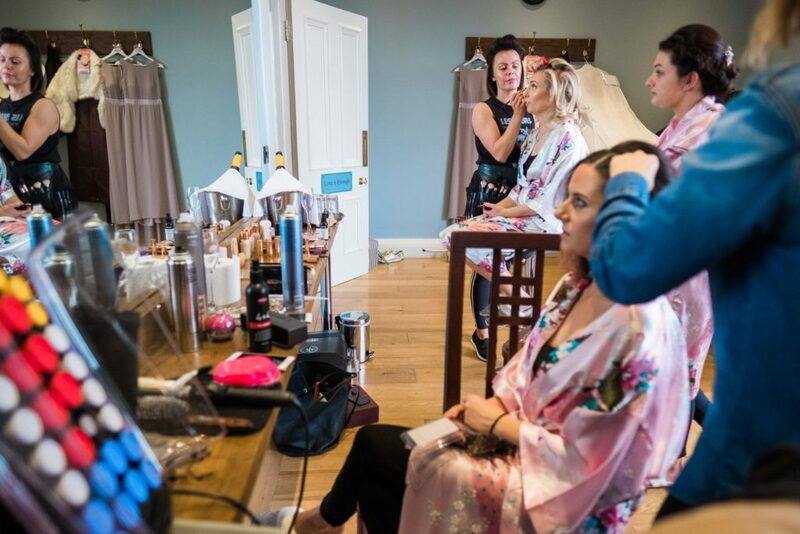 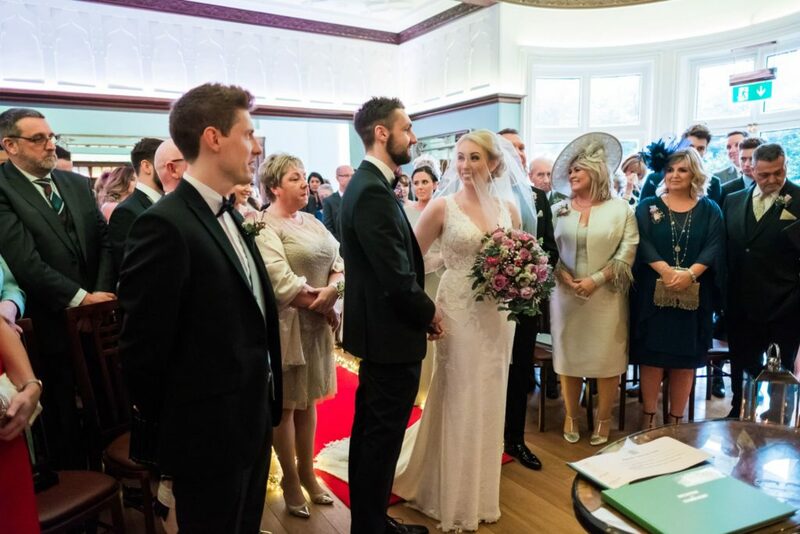 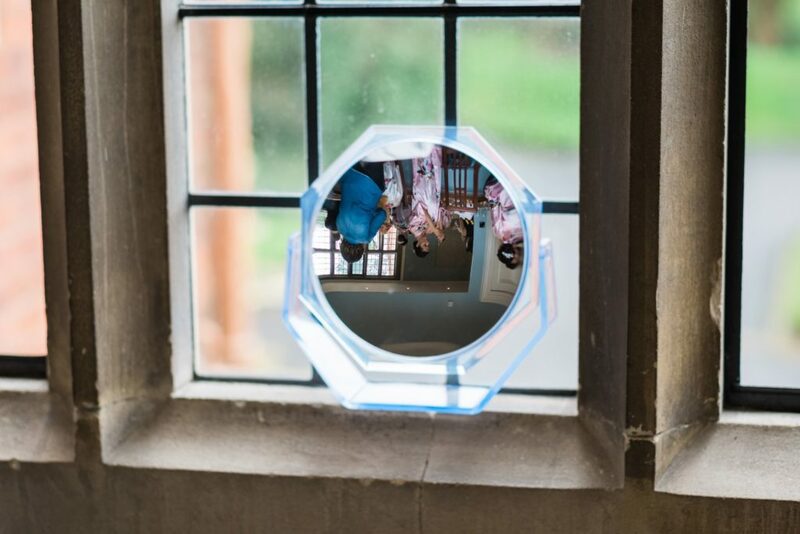 The ‘Love is Enough’ Suite within Pendrell Hall is available from 10.30am on your wedding day and offers the perfect setting for you and your bridesmaids to apply the finishing touches to hair and make up, before stepping into the last dress you’ll ever wear as a single lady! 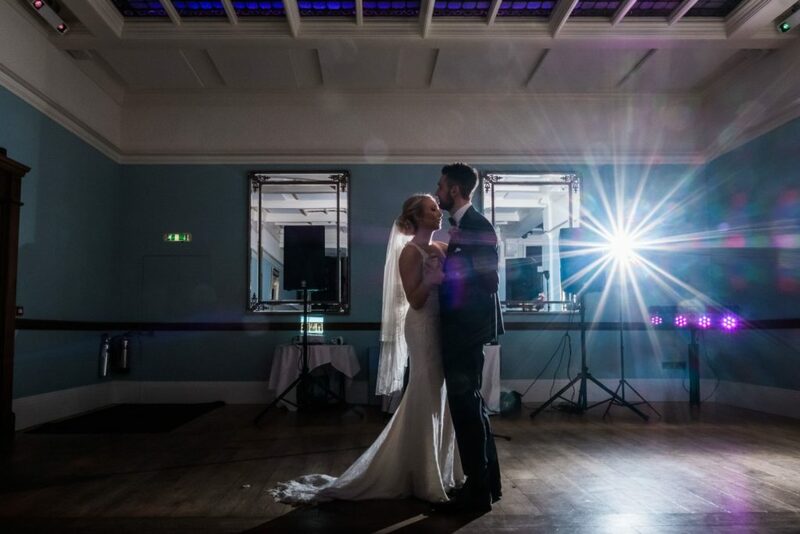 Well lit, spacious and featuring a wall length mirror it’s a fabulous room to prepare for your West Midlands wedding with style. 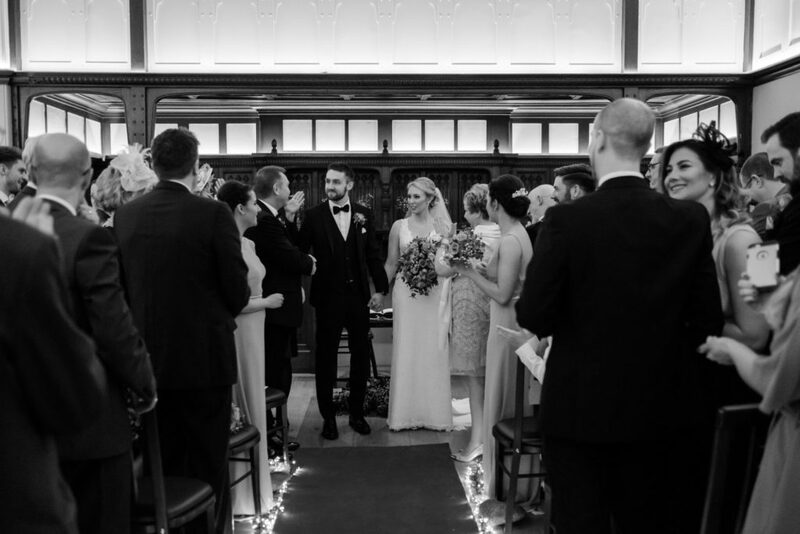 The Morning Room at Pendrell hall is the perfect setting for exchanging your vows. 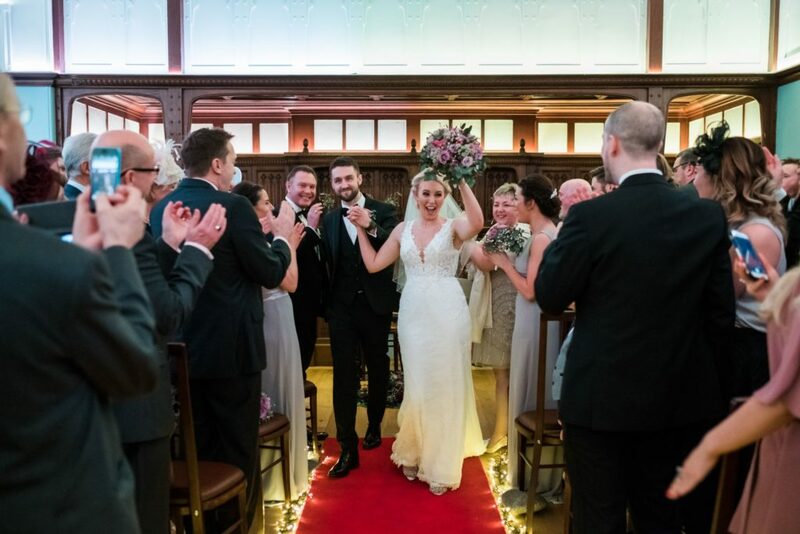 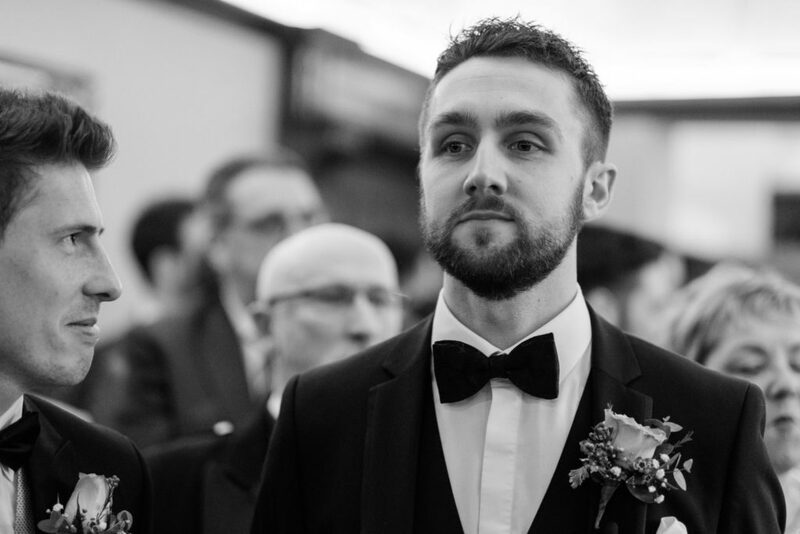 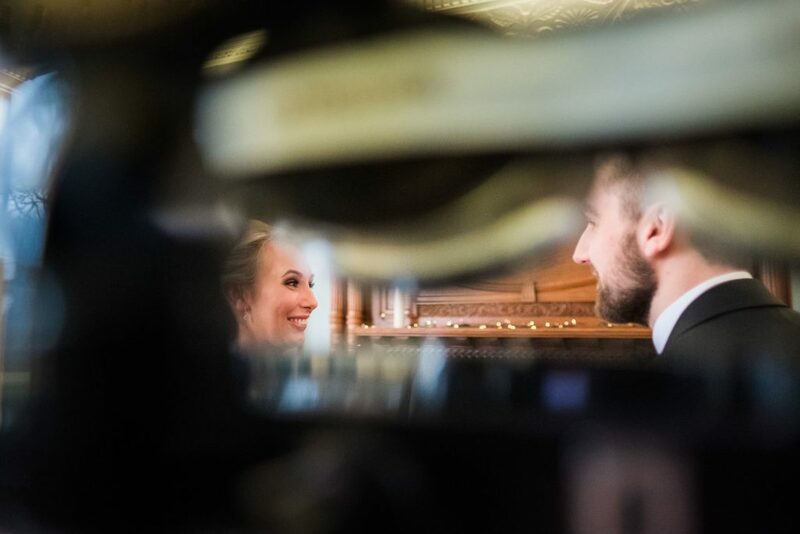 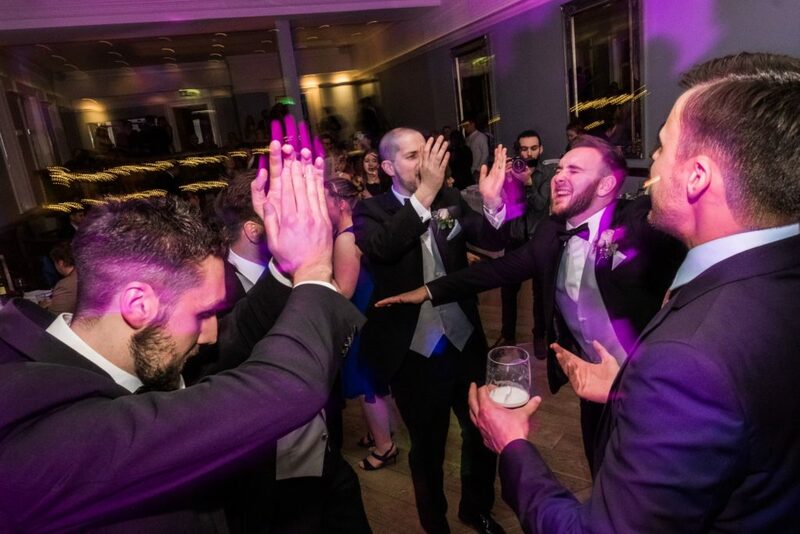 Full of character, it comfortably seats up to 100 wedding guests for an intimate ceremony with plenty of room for a string quartet if you’d like a little live music for that epic walk down the aisle! 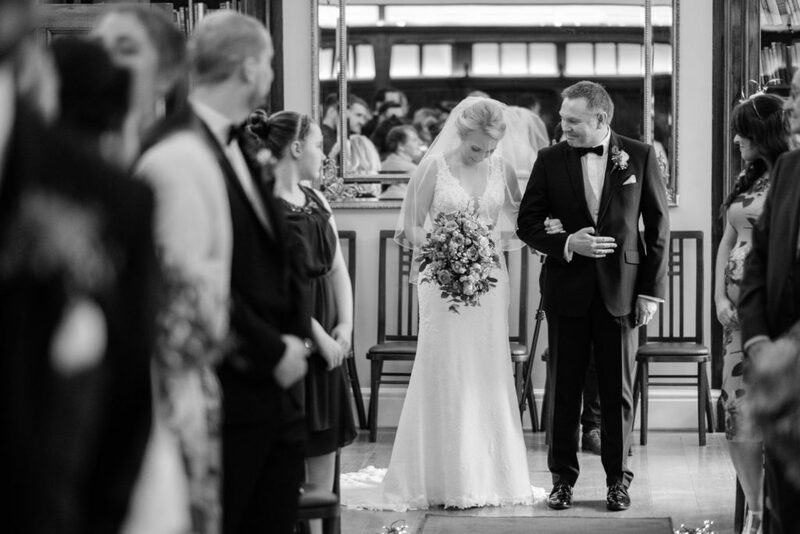 If you’re booking a summer wedding, we also offer Outdoor Ceremonies in our amazing Bandstand. 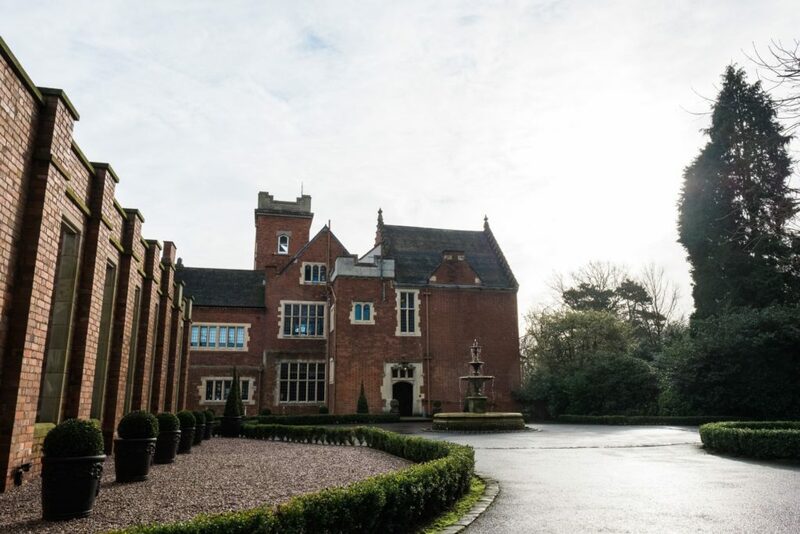 Pendrell hall is a no corkage West Midlands wedding venue. 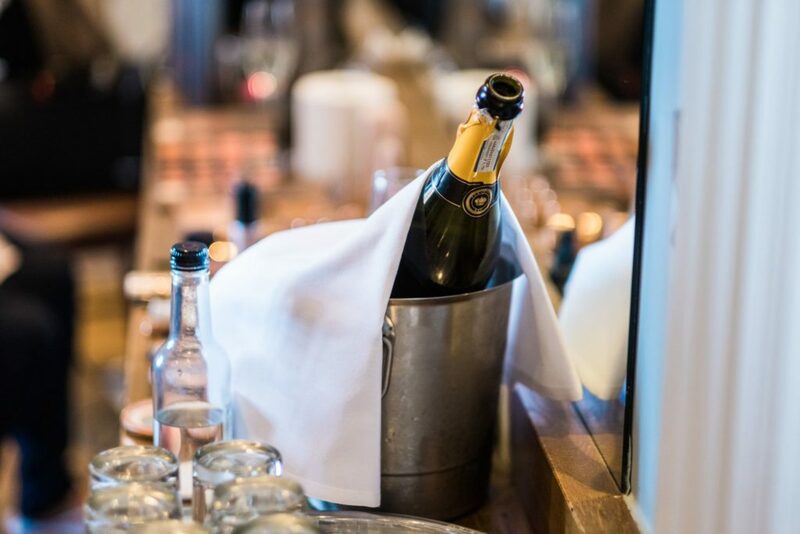 You can supply all your own daytime drinks and we won’t charge any corkage fee. 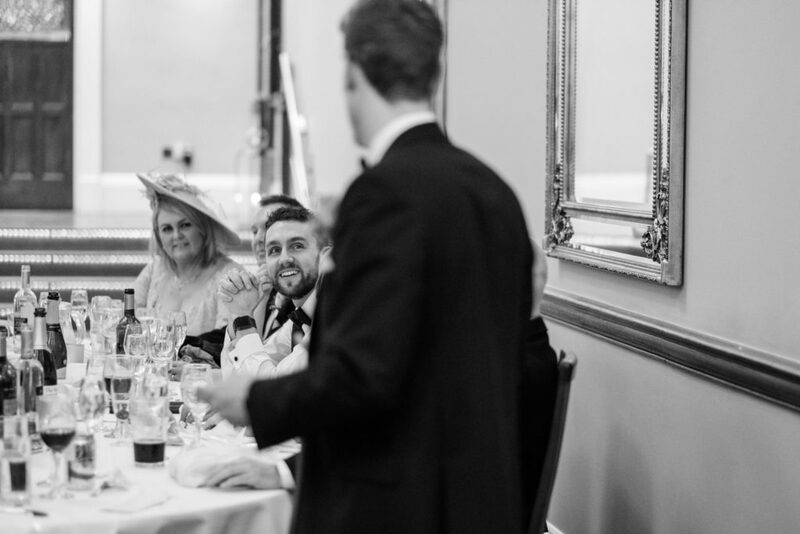 Our fabulous catering partners will supply all the appropriate glassware and you can relax and enjoy your choice of drinks. 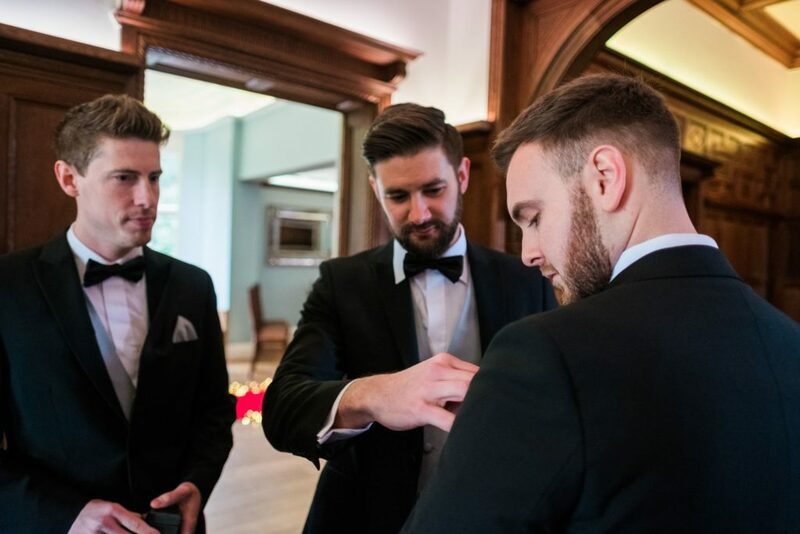 We offer an incredible discounted drinks service through our Cellar as an alternative, simply order though The Cellar on a sale or return basis saving you the work of sourcing and transporting your own drinks. 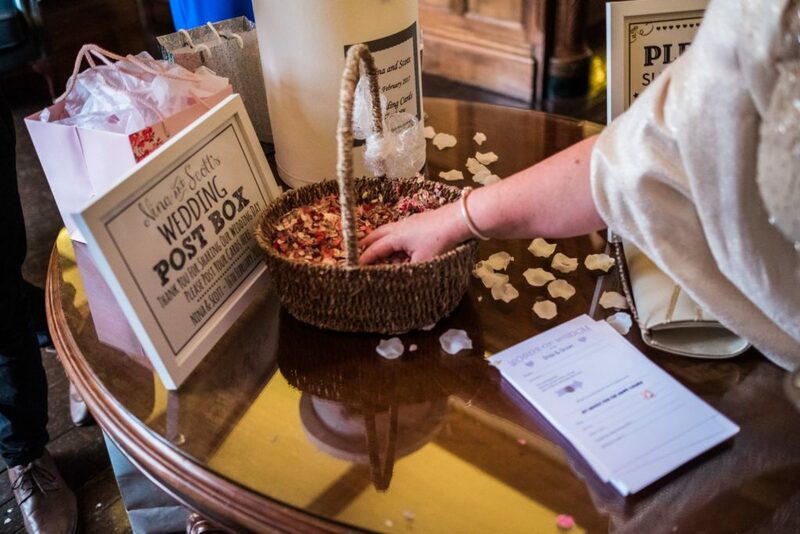 Our exclusive catering partners embrace your individuality. 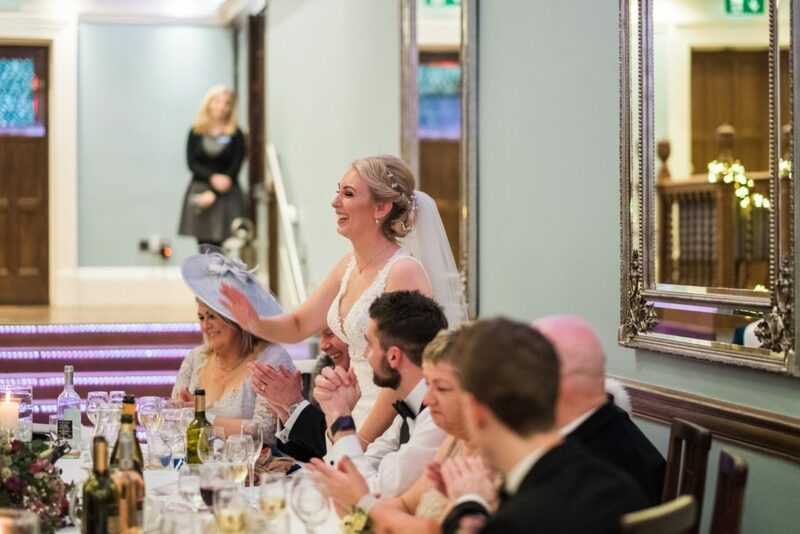 Their ‘Design Your Own’ philosophy allows you the freedom to choose a wedding menu that will delight your wedding guests and reflect your own unique style. 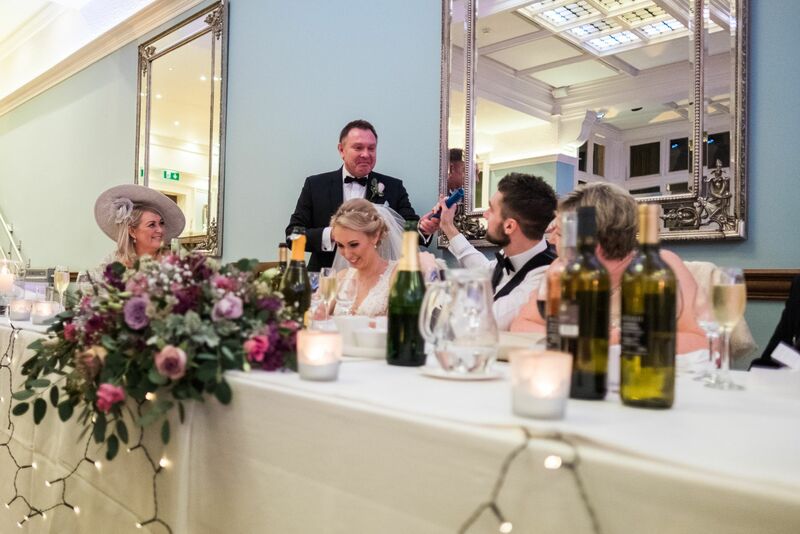 The Wedding Breakfast is a hugely important part of your wedding day and we want you to enjoy every morsel. 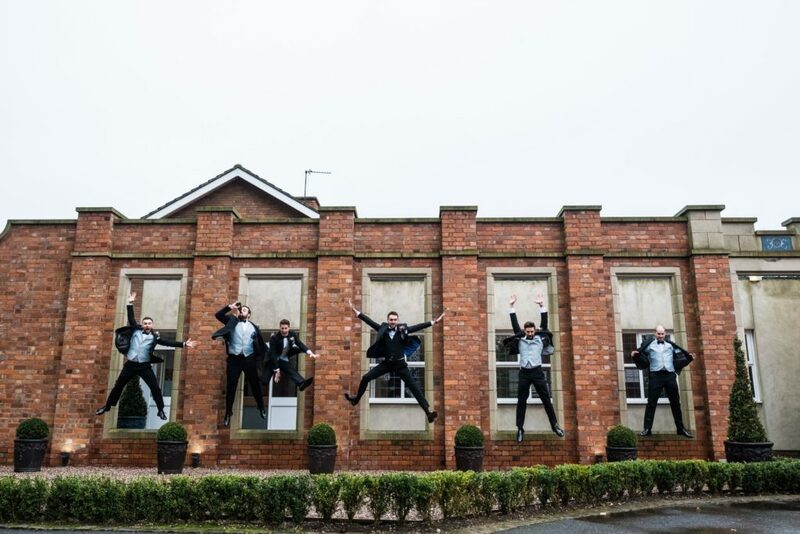 We don’t do queasy taxi journeys! 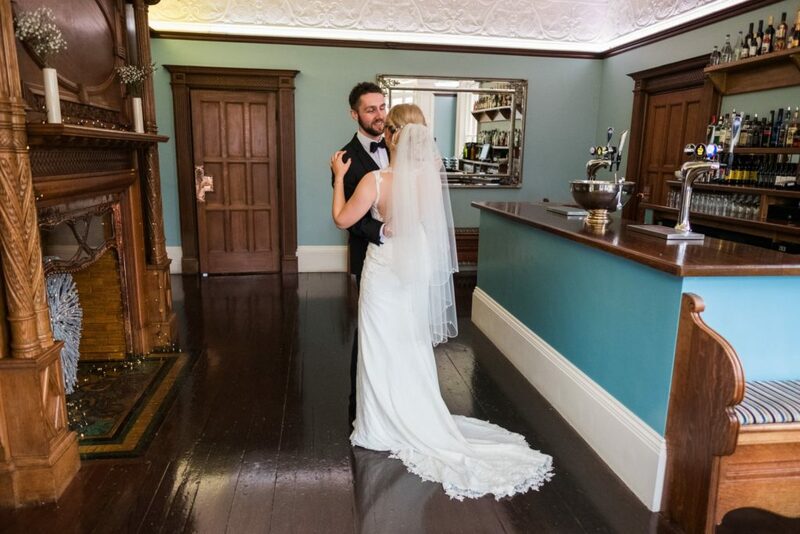 At the end of your sensational, incredible, want-to-do-it-all-over-again day, all you have to do is climb the stairs to your sensational bridal suite. 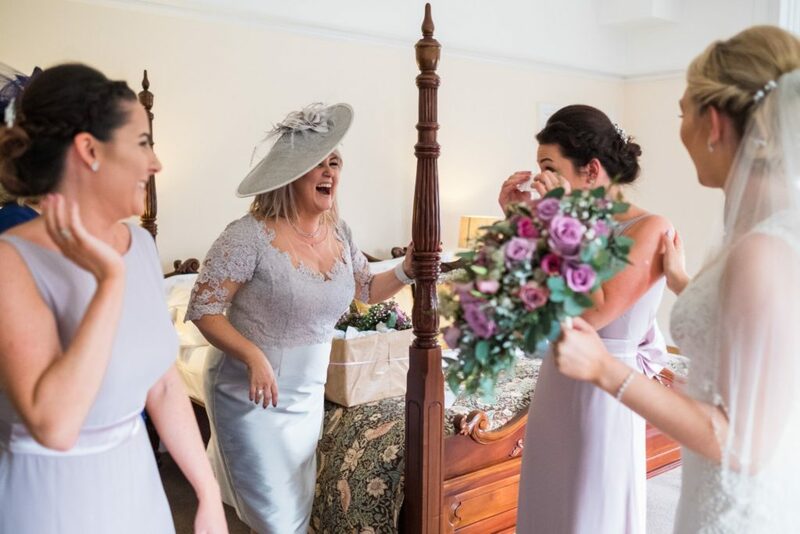 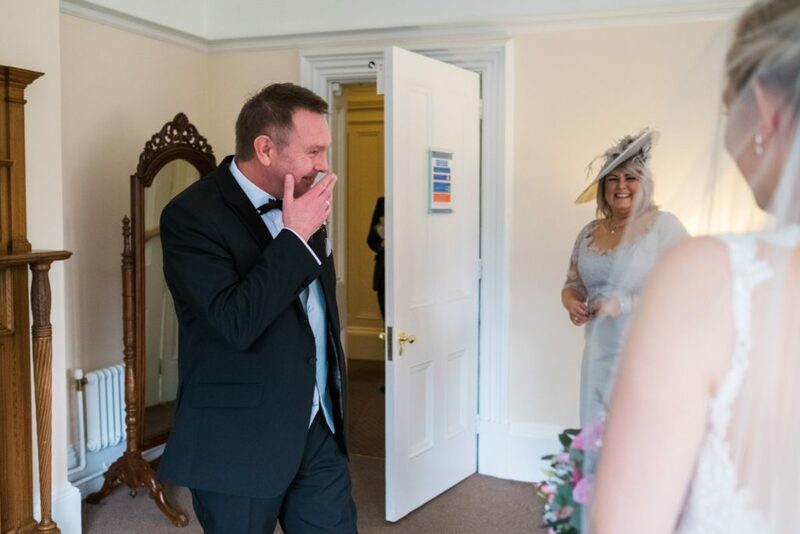 You get the choice of three wonderful bedroom suites within Pendrell Hall itself, allocating the other two suites to close friends or family, whilst your remaining guests can take advantage of our fabulous onsite wedding accommodation. 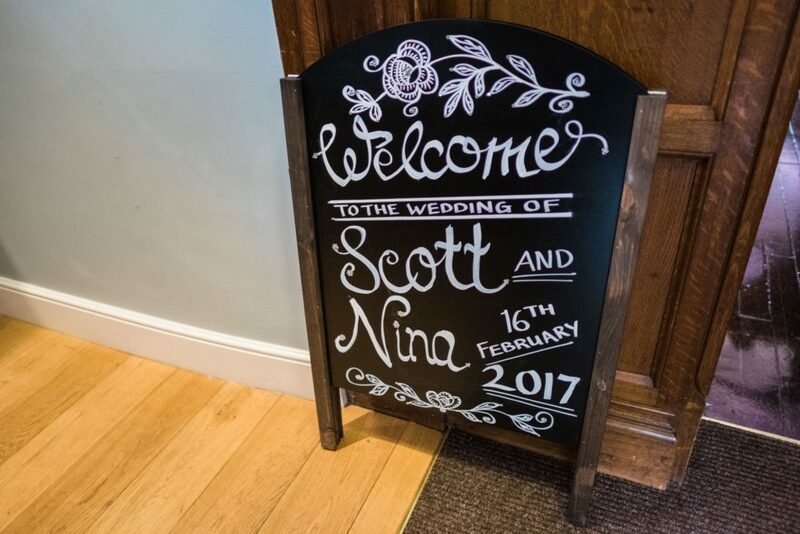 Huge congratulations again to gorgeous Nina and Scott. 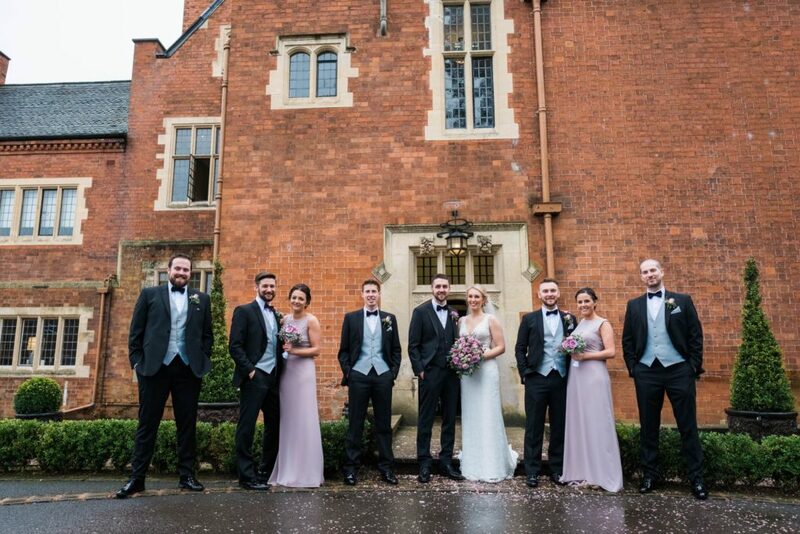 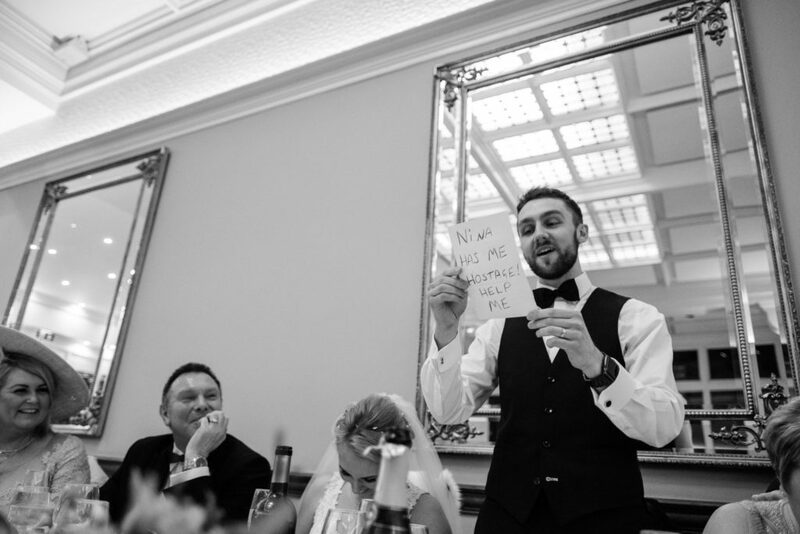 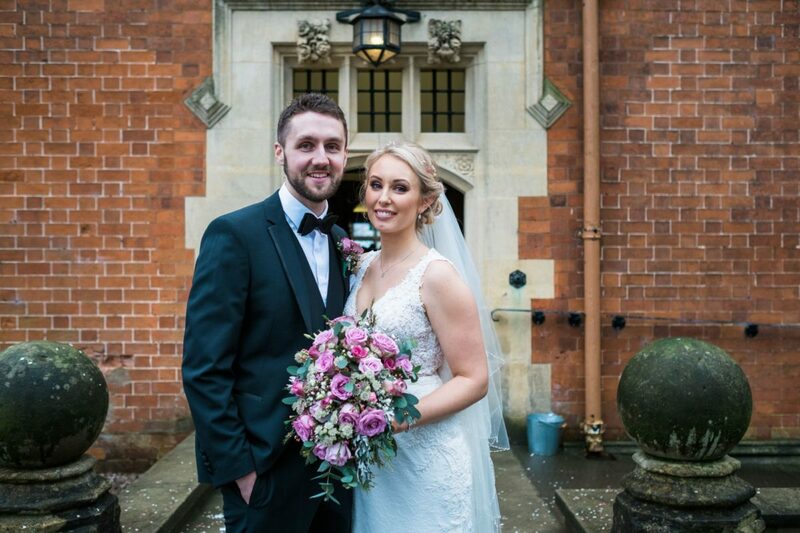 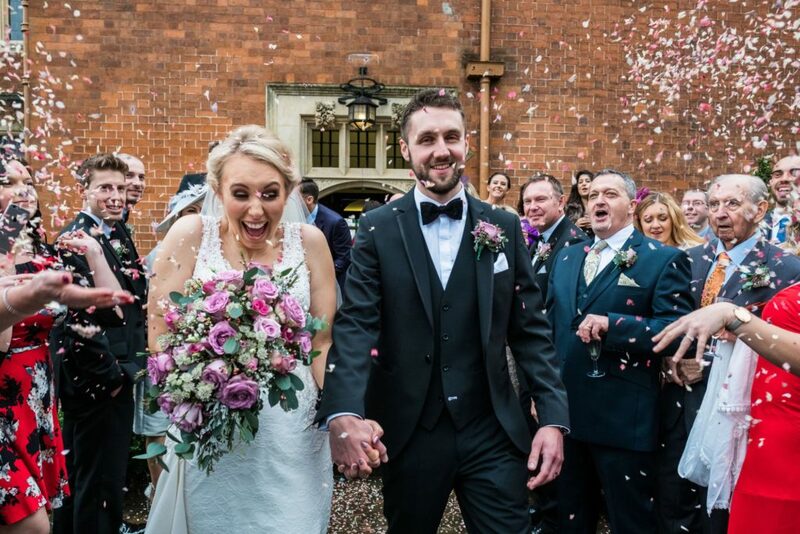 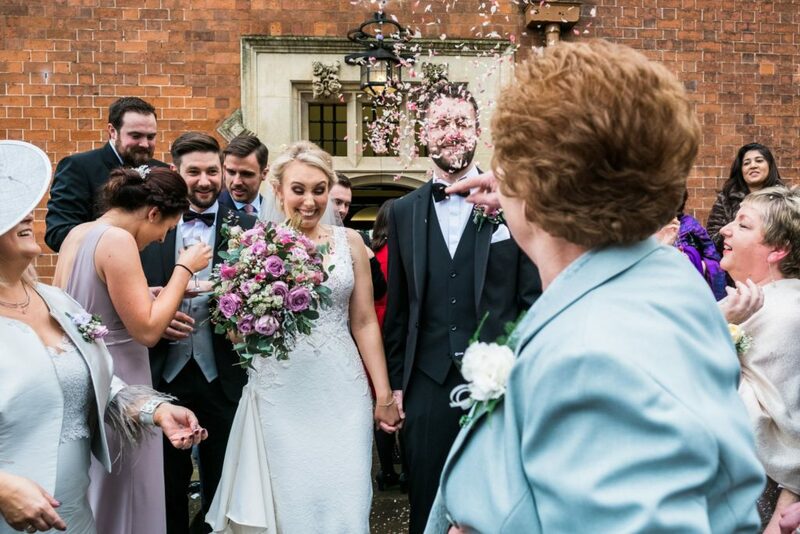 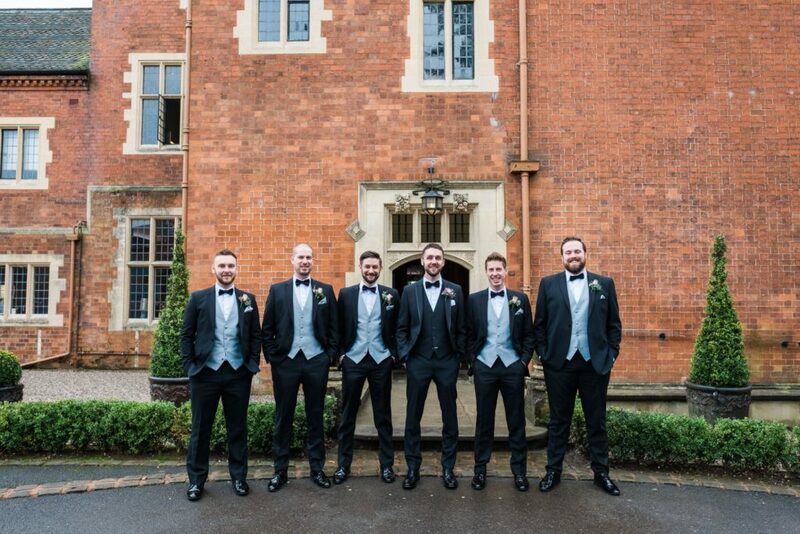 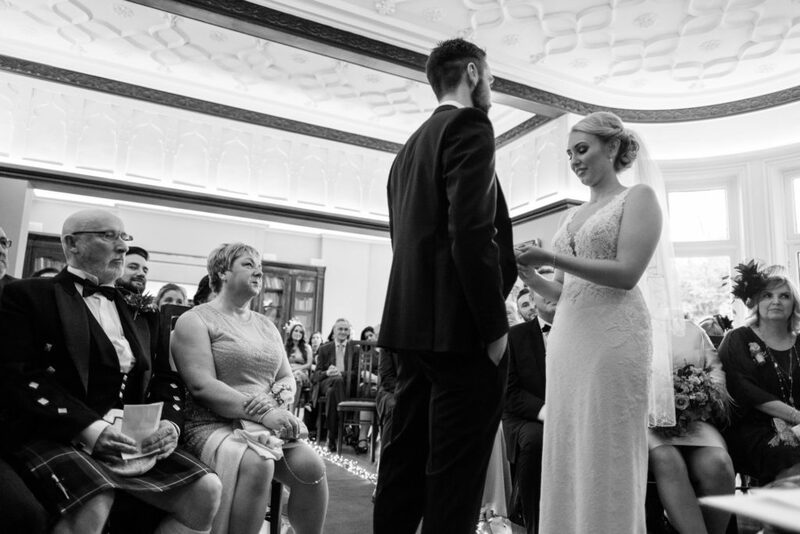 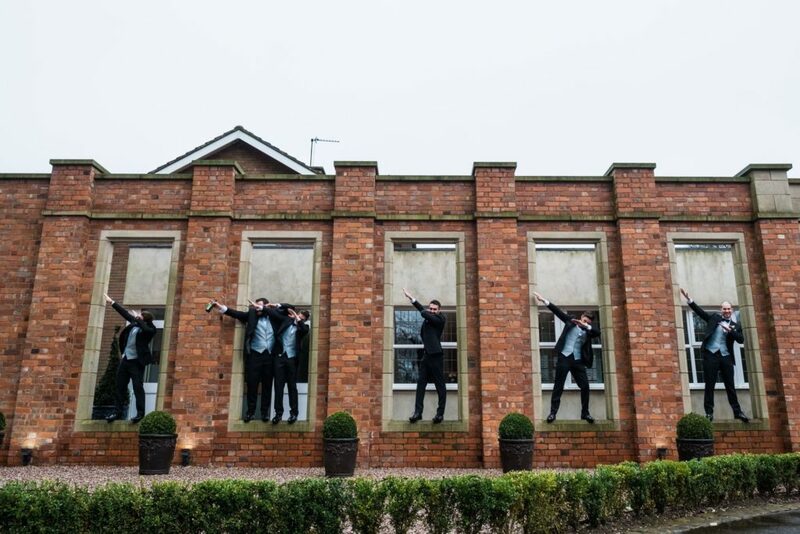 We’re thrilled you chose Pendrell Hall for your West Midlands wedding with style! 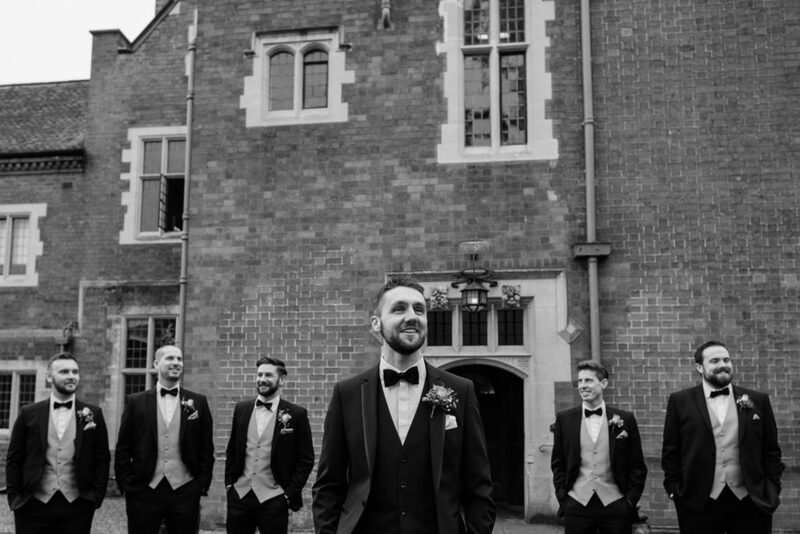 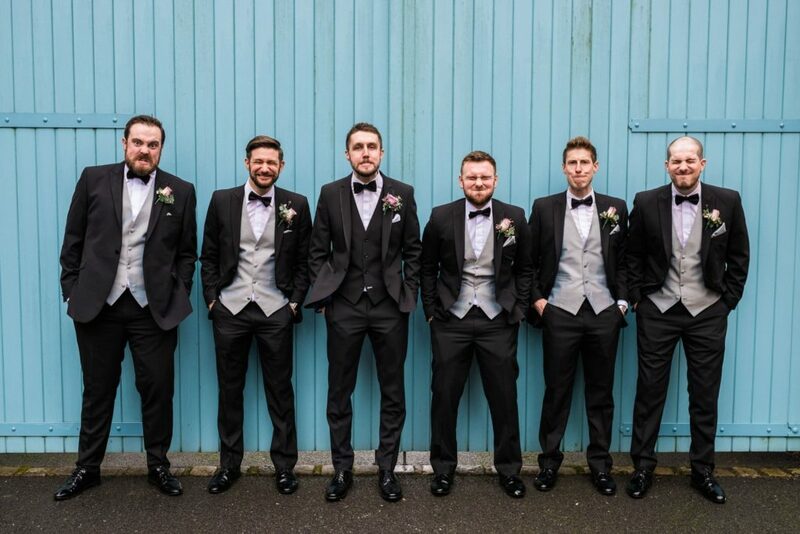 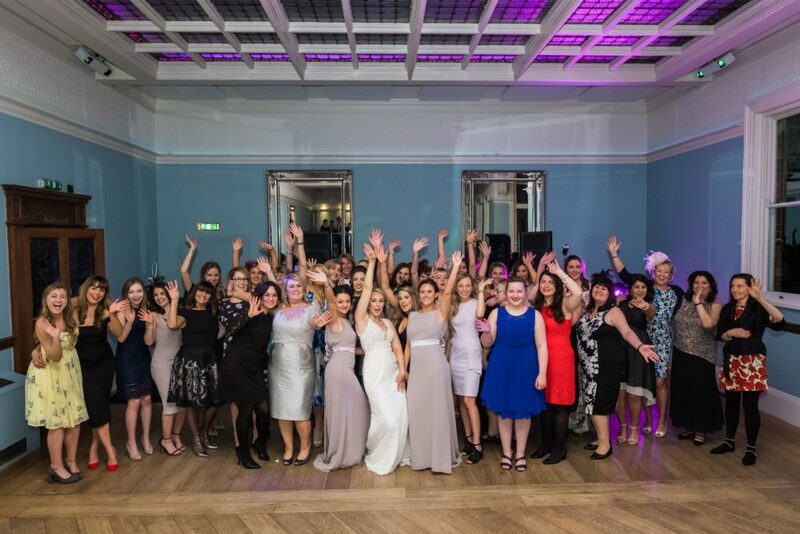 Massive thanks to Andy Li Photography for the stunning pictures of their beautiful day here at Pendrell Hall.